Non collected special orders for clearance. 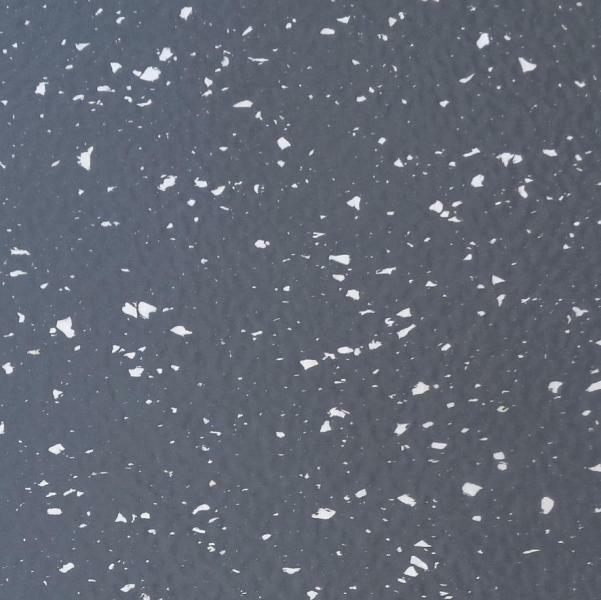 Some may be a bit dusty or a sample corner cut out of a single tile. Some as per square metre, or single batch parcels in whole quantities as shown. 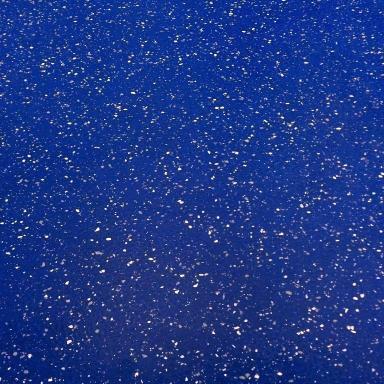 If you Require Bargain Second Grade Rubber Floorings, Take a look at our 'B' grade rubber flooring Clearance offers page. 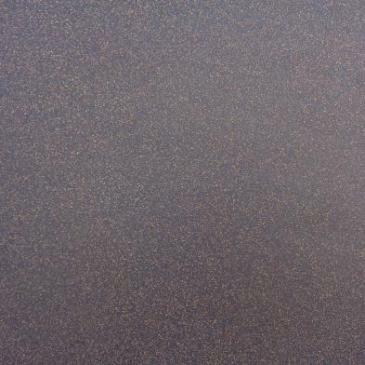 Rubber Flooring Stock Clearance Lots. 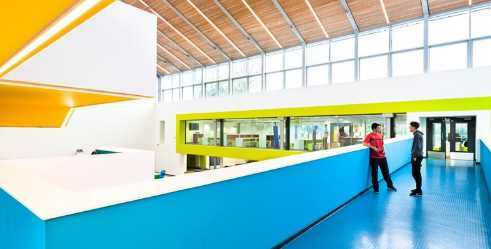 and meet all current EEC fire and safety requirements. Note: 2 of these tiles are slight B grade - Use them for cuts. 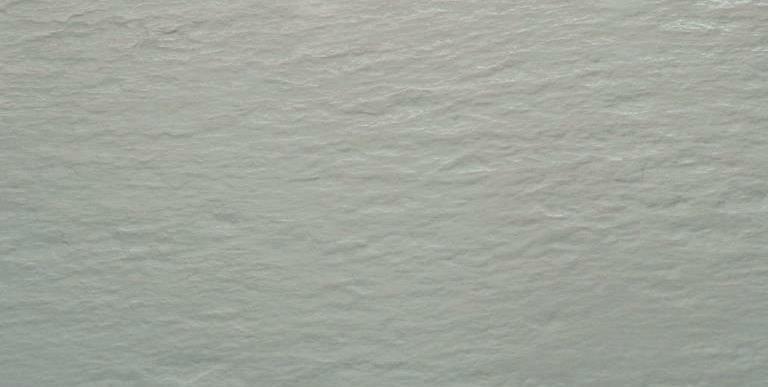 Note: 3 of these tiles have a hardly noticeable small speck or imperfection in them - Use them for cuts. 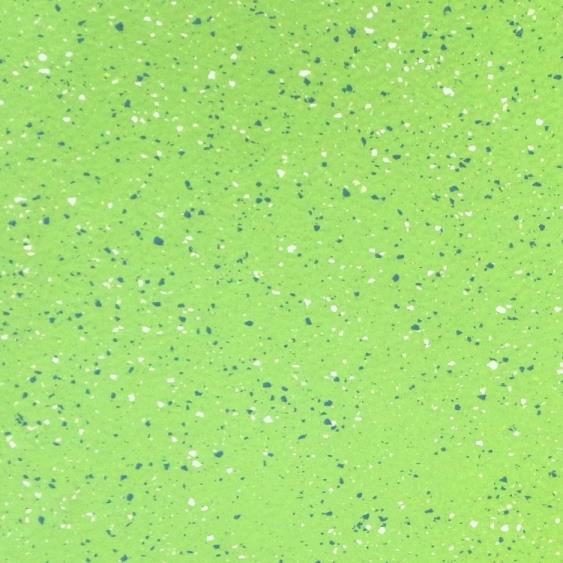 Note: 6 of these tiles have a hardly noticeable small speck or imperfection in them - Use them for cuts. 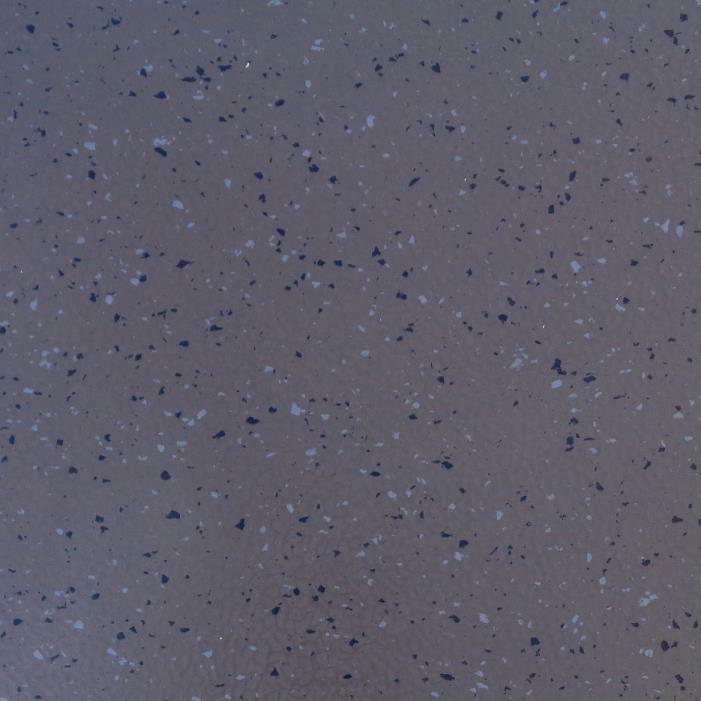 Note: 8 of these tiles have a hardly noticeable small speck or imperfection in them - Use them for cuts. Note: 3 of these tiles are slight B grade - Use them for cuts. and back of vans where large rubber tiles look out of scale. Plus 7 Tiles (0.32 sq metres) of slightly Imperfect tiles for use as cuts. There are around 20 slightly Imperfect tiles in this batch - use them as cuts. Plus 6 Tiles (0.27 sq metres) of slightly Imperfect tiles for use as cuts. 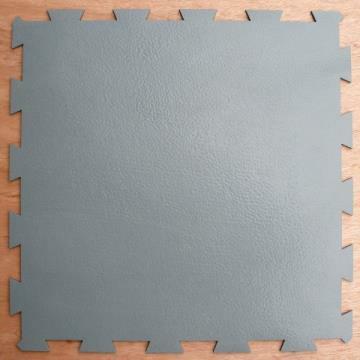 Plus 14 Tiles (0.64 sq metres) of B grade tiles for use as cuts. 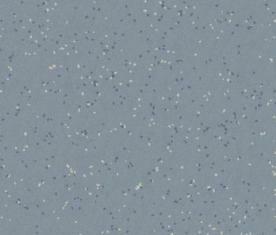 Note: We also have 1.2 metres (26 tiles) in the same batch as above. Sold as 'B' grade, but can be used as cuts to increase the total area to 7.25 metres. Note 4 of these tiles are very large, part tiles - Use them for cuts. Note: One tile has a small sample piece cut from a corner. 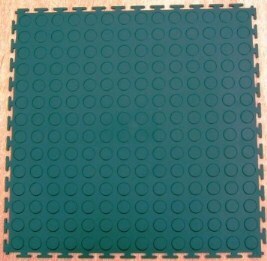 Note: One tile has about 25% cut off it..
Contract Grade Studded Rubber Tiles. 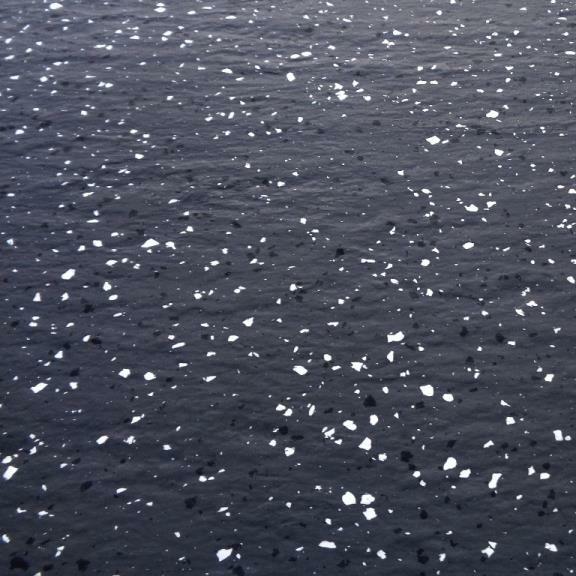 This range of studded, resilient rubber flooring creates a beautiful and versatile interior environment. 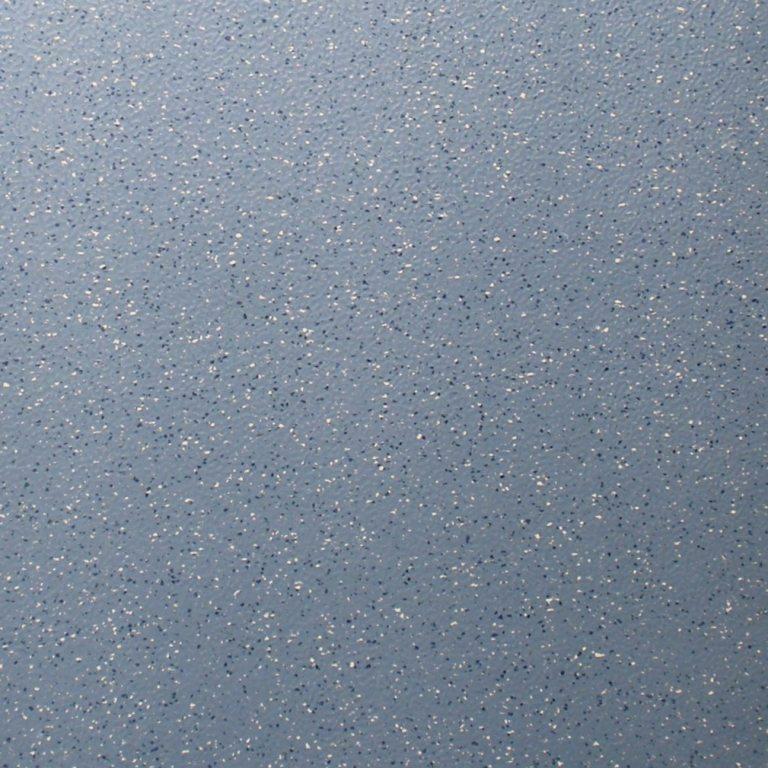 Altro Nuvola Stratus provides cushioned comfort underfoot and noise reduction. 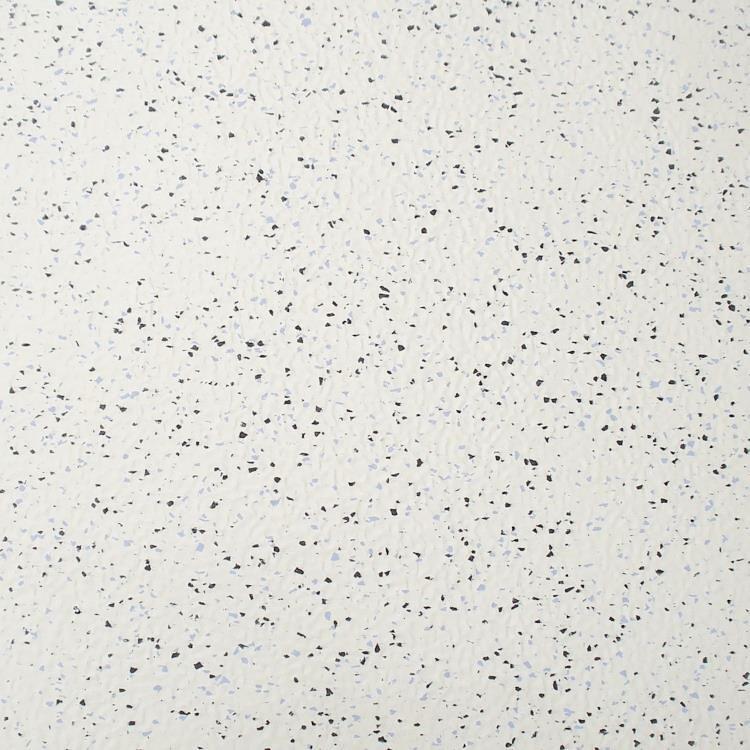 The stud design doesn’t let dirt hide, making it easy to clean and maintain. 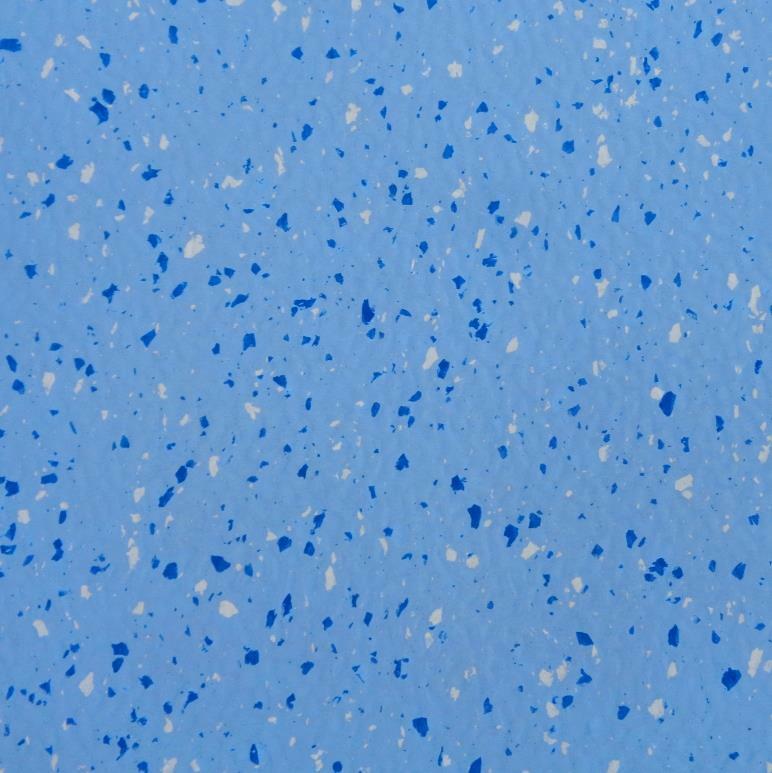 Altro Nuvola Stratus provides the hard-wearing flooring solution that fits right into busy areas and environments used for intense physical activity. 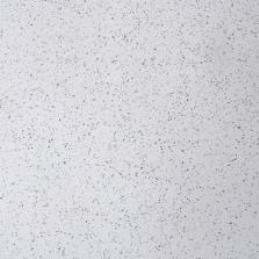 These tiles are easily cut into smaller quarter tiles or oblong planks. 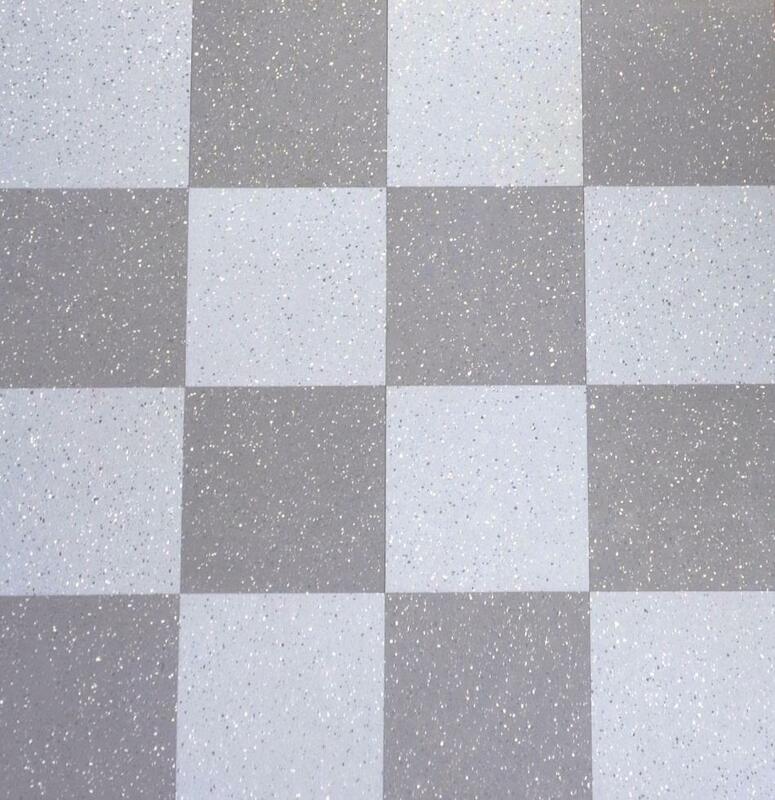 To clear Only £90.00 + vat = Only £15 per square metre. 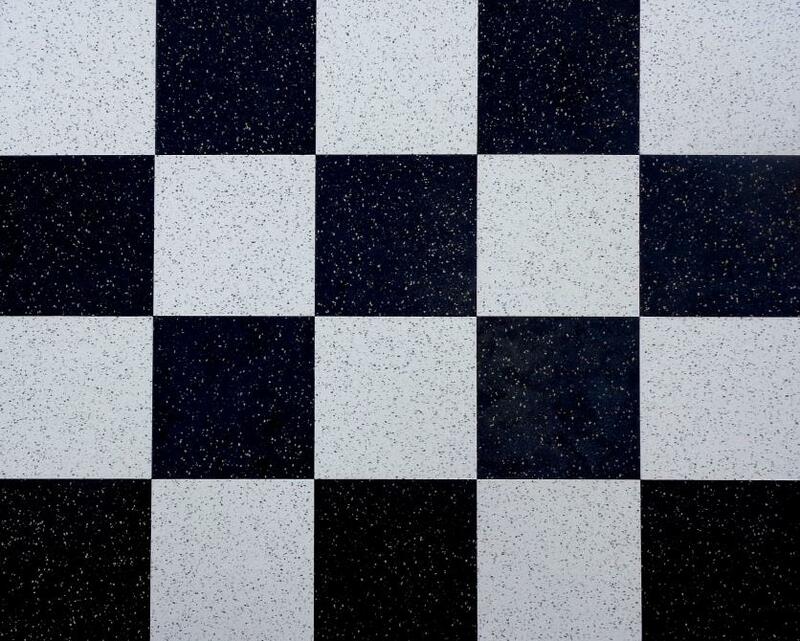 Special order Retro Checker Pattern 9" x 9" Rubber Floor Tiles. 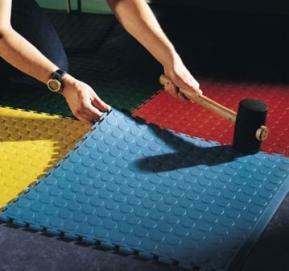 If you Require added underfoot comfort, thermal and acoustic insulation, this is the ideal rubber flooring. 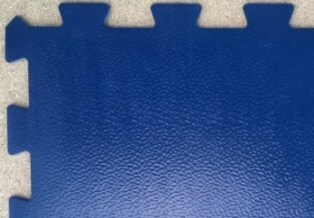 These rubber floor tiles were specially cut for a customer who wanted to emulate a 1970's look floor. 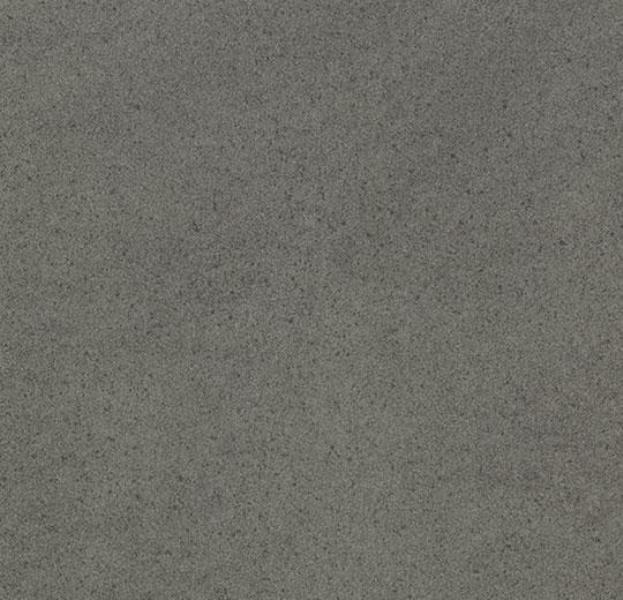 This rubber floor tile clearance lot consists of 43 x S107 Pale Grey 9" x 9" tiles and 43 x S110 Mid Grey 9" x 9" tiles. 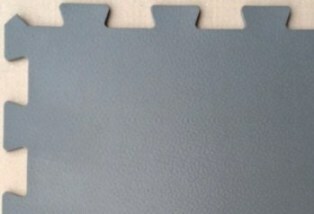 Plus thrown in free of charge are 5 tiles of each colour in slight seconds that can be used as cuts. 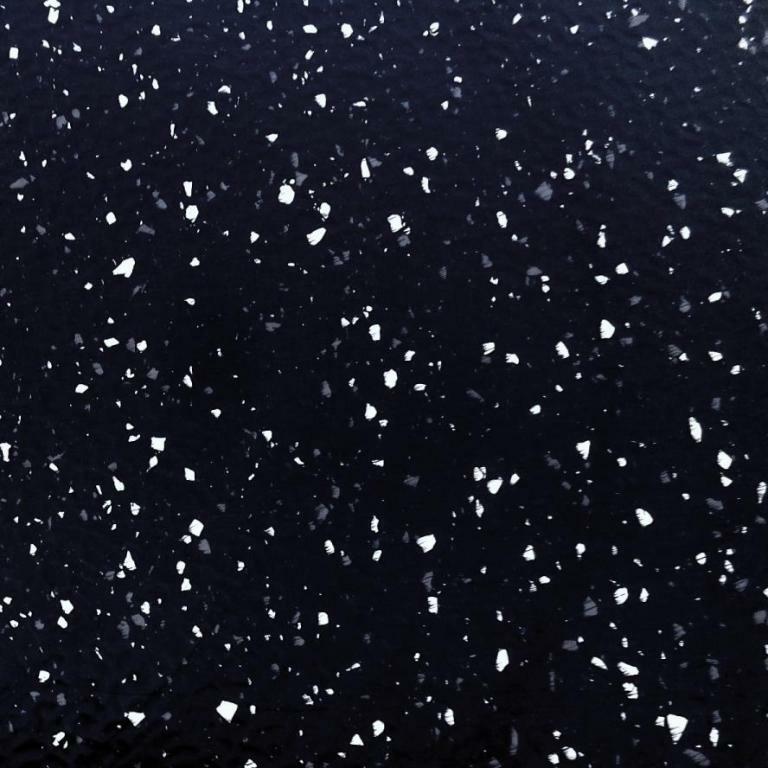 These tiles would be ideal for a bathroom that requires added slip resistance and warmth underfoot. sold as slight seconds that can be used as cuts with these to make a larger area. These Bracken tiles are Grey going towards Brown in colour. Note: 3 of these tiles have a slight surface imperfection them, use these as cuts. This lot is being sold as very slightly imperfect and has been reflected in the much lower price. sold as slight seconds that can be used as cuts to make a larger area. 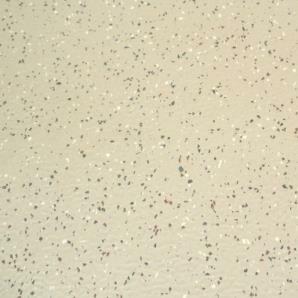 Note: We also have 16 tiles of the same colour and batch in slight imperfects = 3.7 square metres. 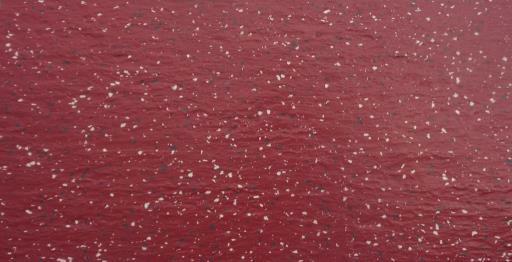 3.5mm Thick with a Hammer Blow (Dimpled) Surface. 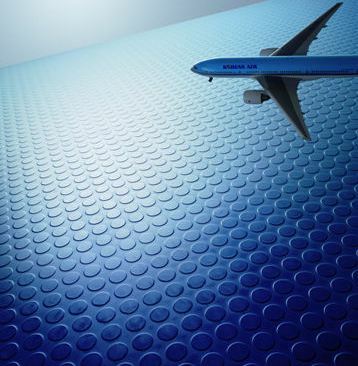 These superb rubber tiles have a current trade buying in price of £49.38 + vat per square metre. 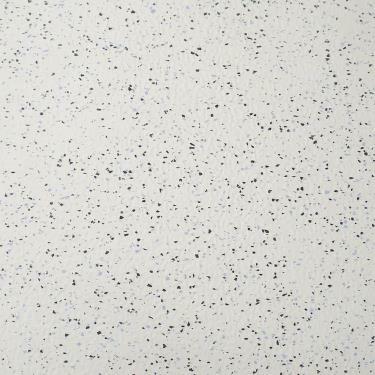 These tiles have a normal trade buying in price of £27.60 + vat per square metre. 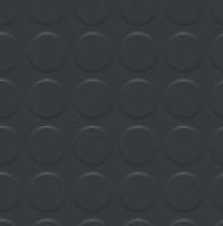 Contract Grade Lightly Rippled Surface Rubber Tiles. 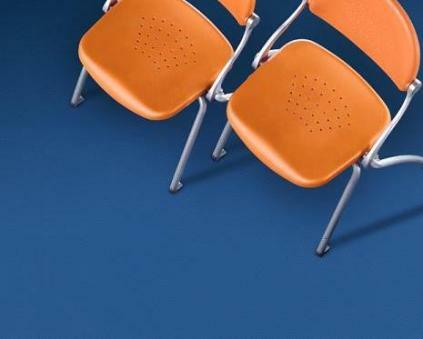 Flooring for public use, made from 100% non-regenerated synthetic rubber. Calendered, vulcanised and stabilised. 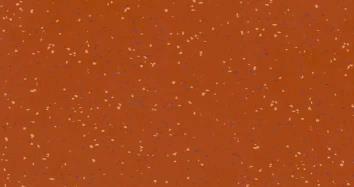 Multicoloured granules of identical composition are impregnated into the monochrome base. 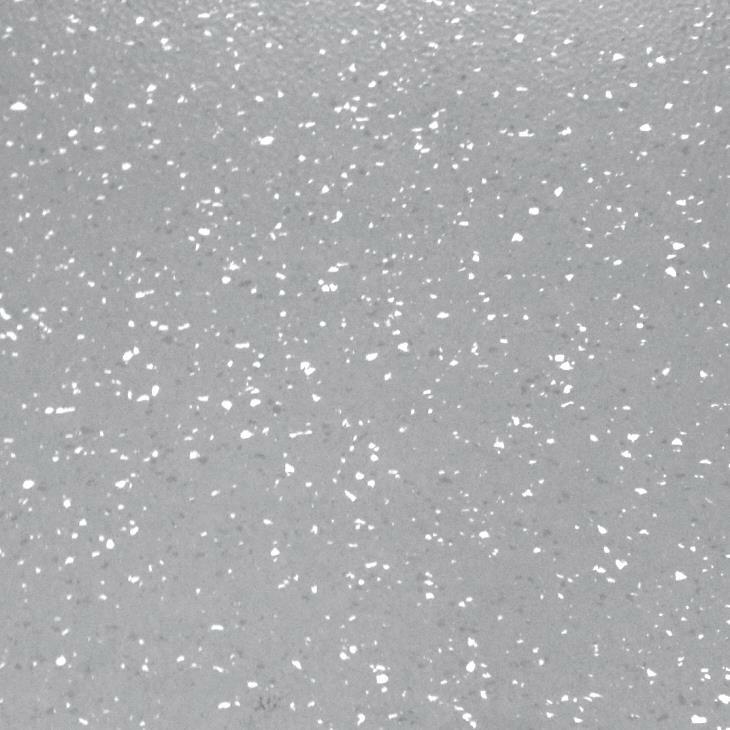 The surface is specially treated to produce a hammered effect, giving a matte, anti-glare finish. 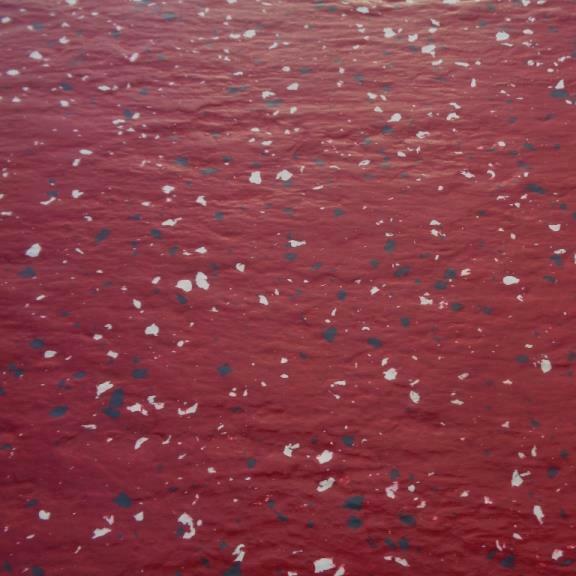 During production the flooring undergoes a natural treatment to facilitate cleaning and removal of dirt. 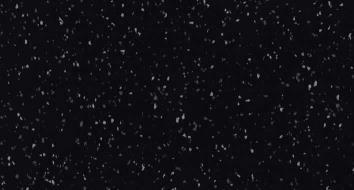 Smaller format 2 colour tile clearance offer. 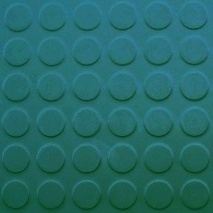 Special order small format rubber tiles consisting of 16 tiles in Pale Green and 28 in Pale Blue. 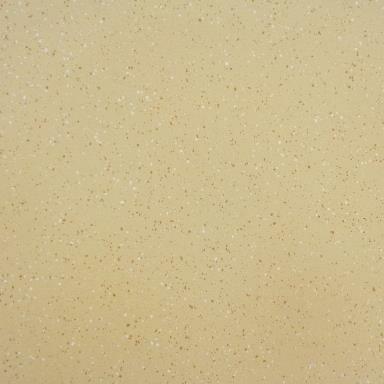 Tiles size 30 x 30 cm giving a total area of 3.96 square metres. 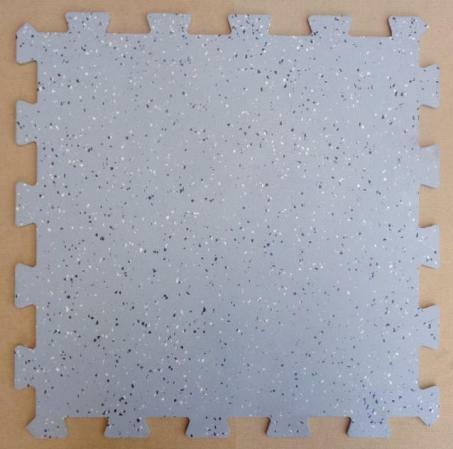 With a Pale Blue half tile border in an area around 3 square metres, Or any other pattern using these easy to cut rubber tiles. 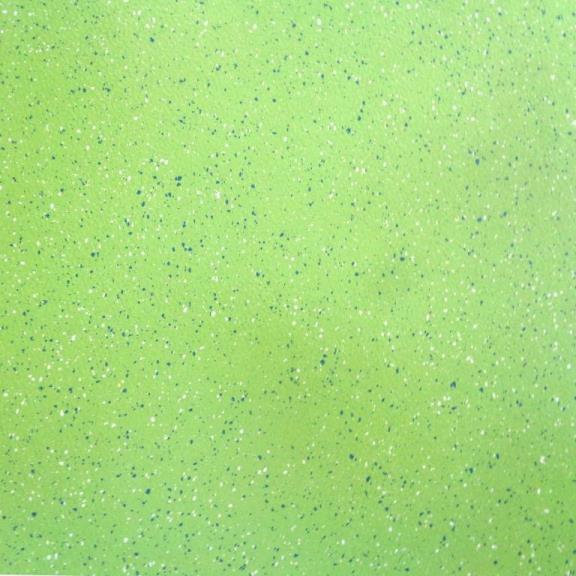 Note: The pale Green tiles have a slightly different surface sheen to the pale Blue. 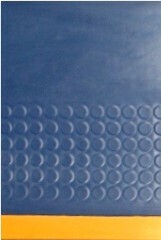 This can be made uniform by applying a surface dressing if required. 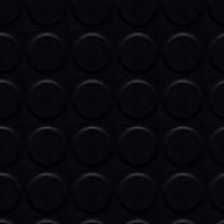 Many other rubber tiles are in stock that are not listed - please call with your requirements. 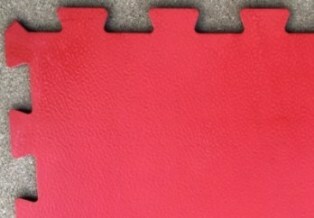 Heavy Duty Plain Rubber Tiles with Hammer Blow Surface. 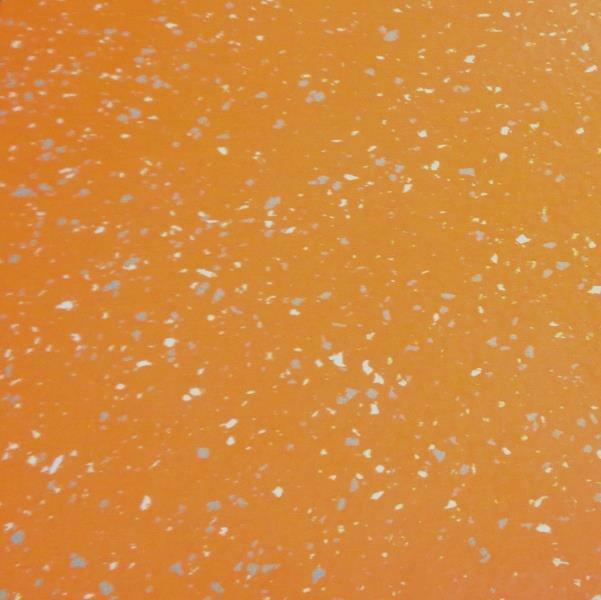 Suitable for Areas that require Safety Underfoot or a Visually Textured Surface. 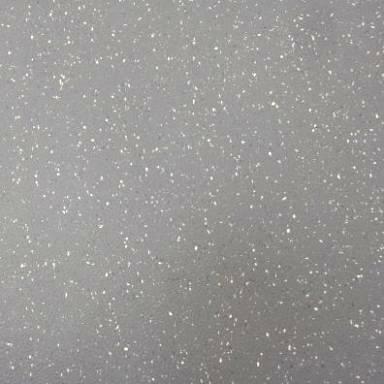 Rubber flooring with lightly textured surface to create matt effect finish in solid colour and roughened underside for adhesive bonding. 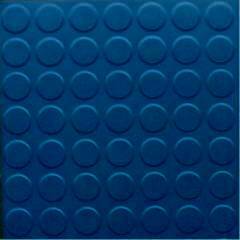 These rubber tiles have a special order price of over £50 + vat per square metre. all current EEC fire and safety requirements. 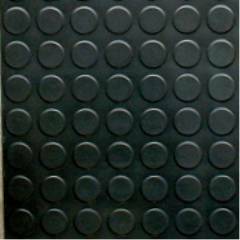 Plain Synthetic Rubber Floor Tiles with a dimpled surface for added slip resistance. 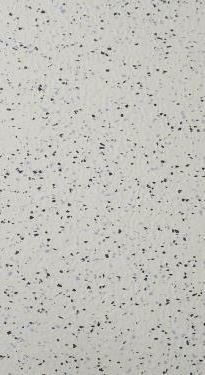 These tiles have a special order price of over £70 + vat per square metre. 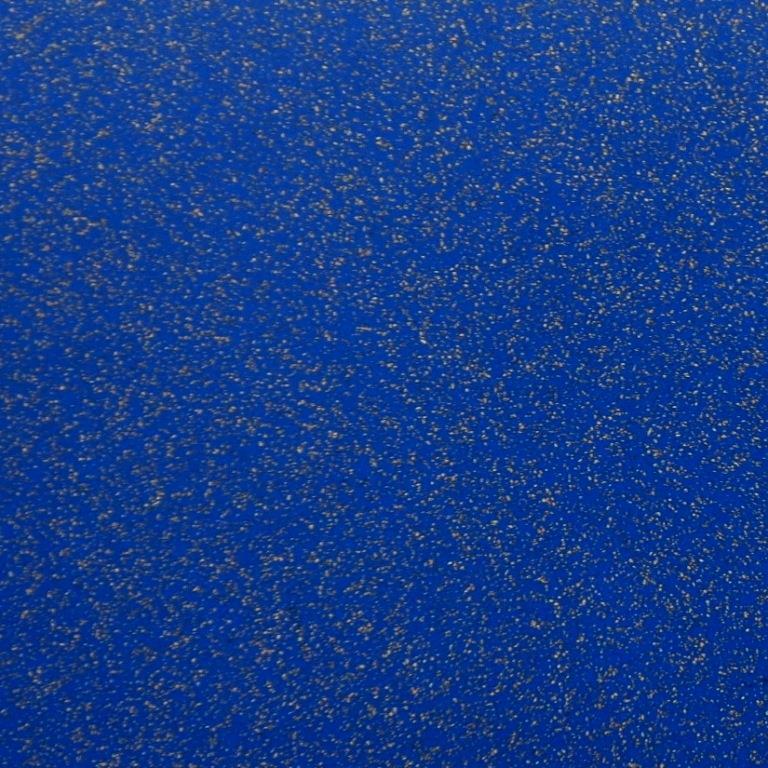 Very Heavy Duty Hammer Grain Surface Rubber Floor Tiles. Panther S122 and Glacier White S101 laid as checker pattern. 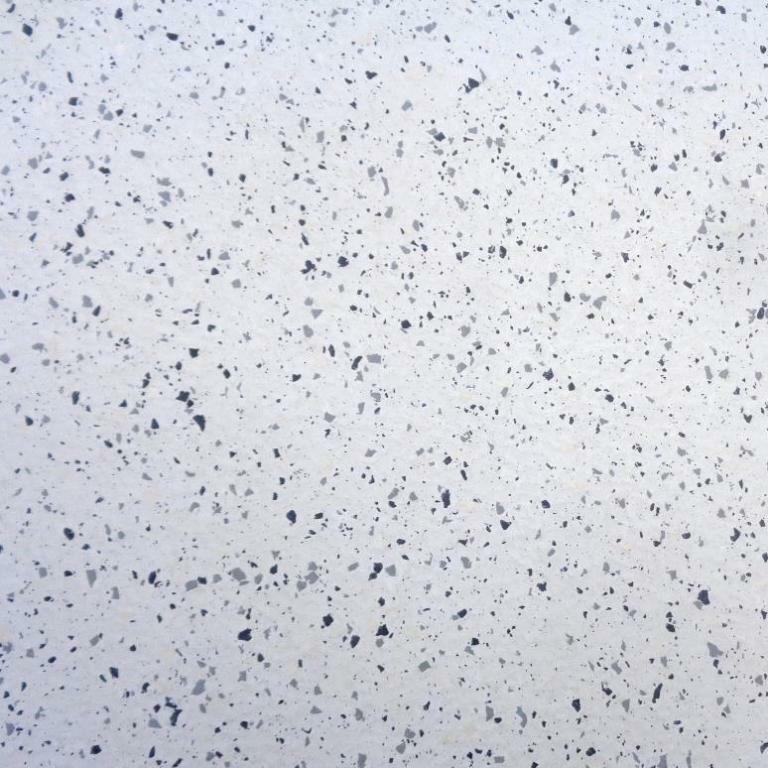 Special Edition White Rubber Flooring. 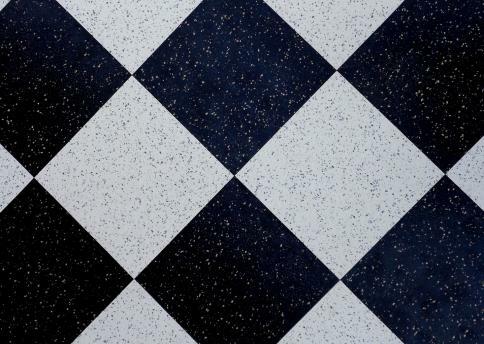 These tiles are made from Mid Blue dimpled rubber and have Black and White inlaid chippings. 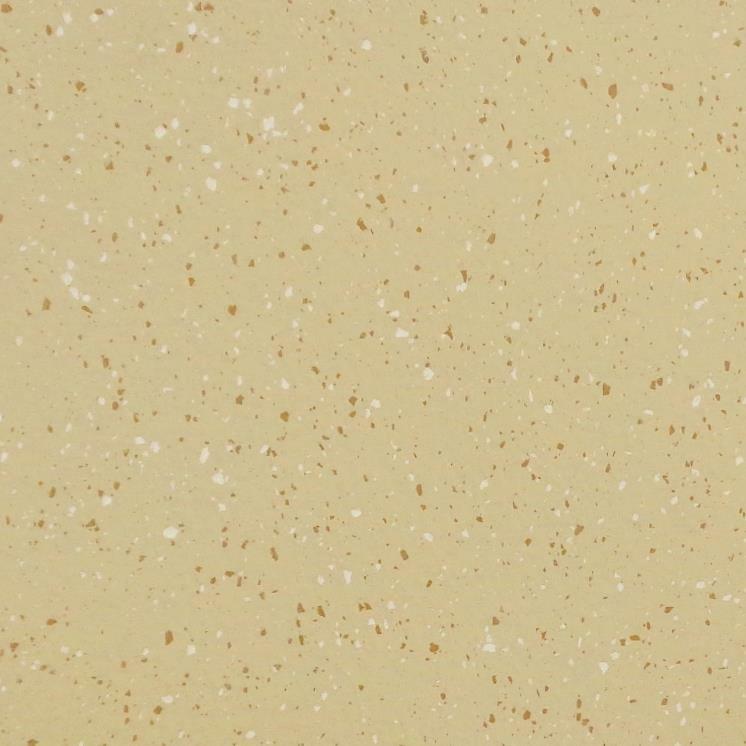 Note: This clearance batch includes 6 'B' grade tiles that can be used as cuts. 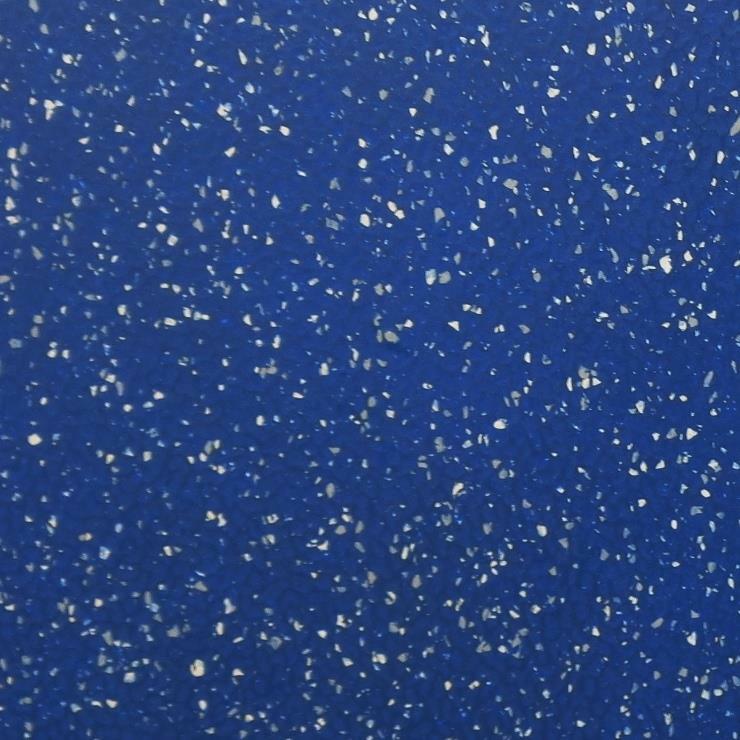 These tiles are made from Royal Blue dimpled rubber and have White inlaid chippings. 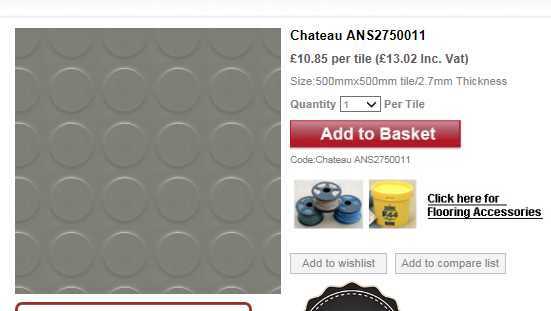 60 tiles A grade, Plus 18 tiles in seconds that can be used as cuts. 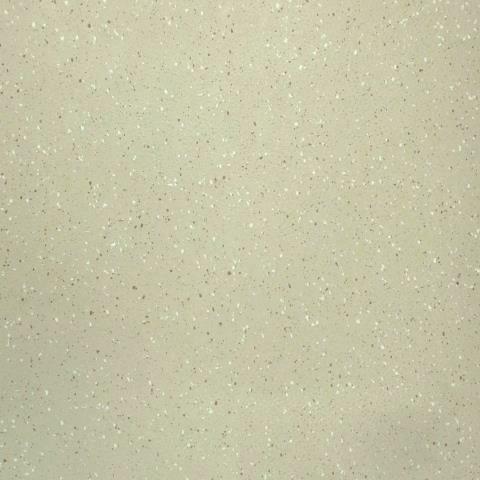 These tiles are made from Lime coloured dimpled rubber and have White and Grey inlaid chippings. 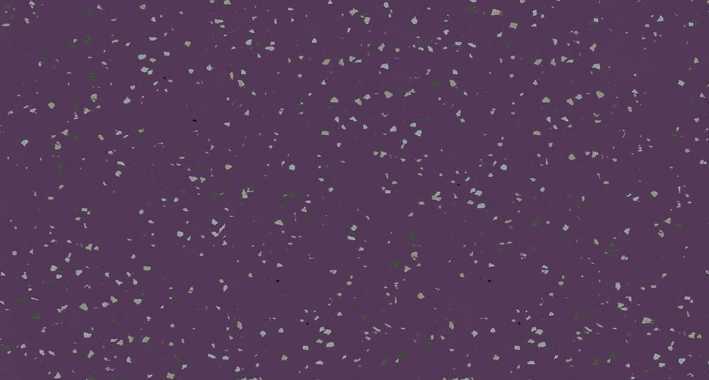 If you have an area that needs a bright and modern theme, these are the tiles for you. Note: Included are 3 almost full slates and 6 part slates - Use them for cuts. Note: Included are 3 almost full slates and 4 part slates - Use them for cuts. 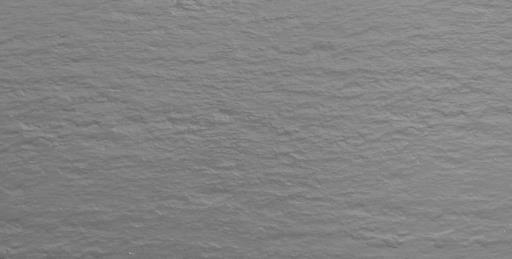 Note: 4 of these tiles have a very small mark or an uneven edge, use them for cuts. Note: Included are 2 almost full tiles with around 4 cm off one edge - Use them for cuts. 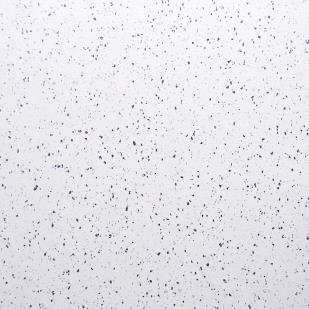 These tiles are made from Bright White rubber and have 2 shades of Grey inlaid chippings. 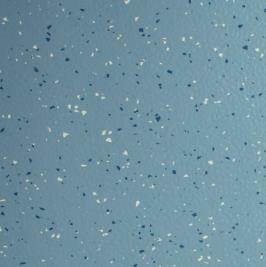 Note: 4 or 5 of these tiles have a small blemish in them - Use them for cuts. 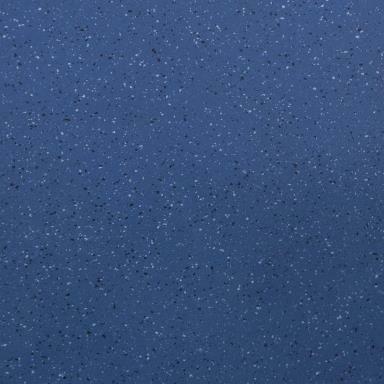 These tiles are made from Off White rubber and have Charcoal and Pale Blue inlaid chippings. 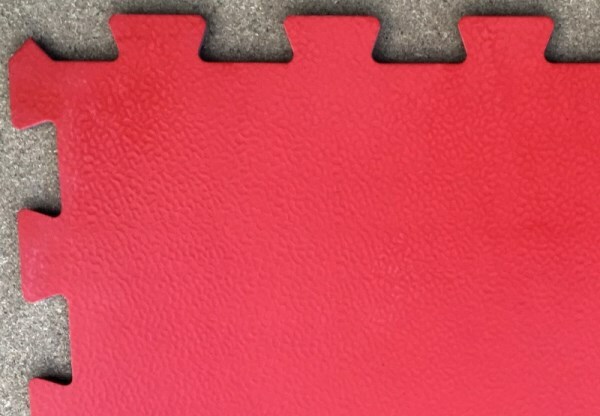 + 8 part or marked tiles that can be used for cuts. 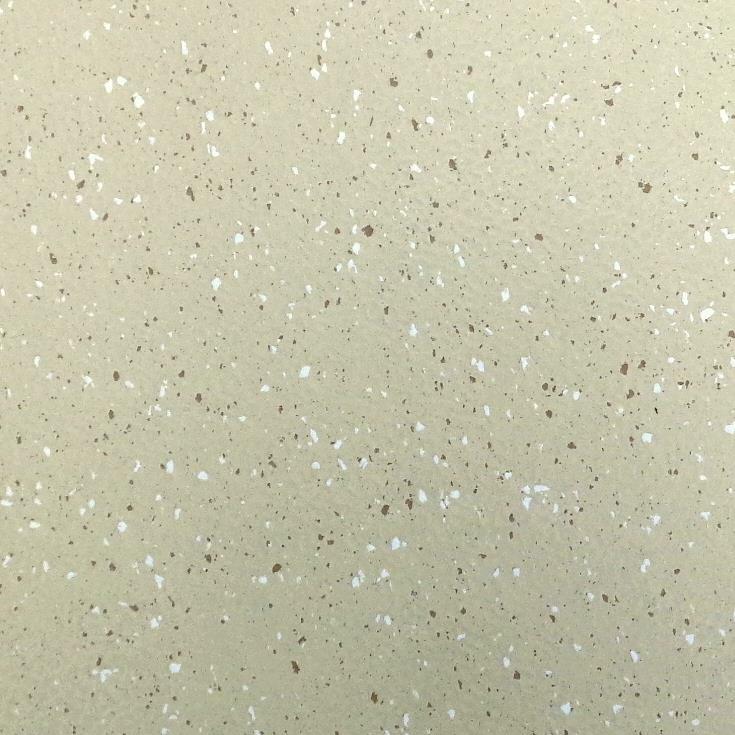 Note: 4 of these tiles have a very small mark on them - Use them for cuts. 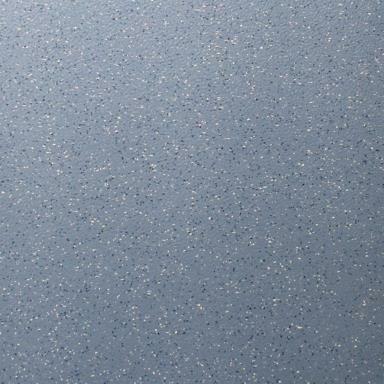 Oblong Non-slip Dimpled Finish Rubber Floor Tiles with Decorative Inlaid Coloured Chippings. 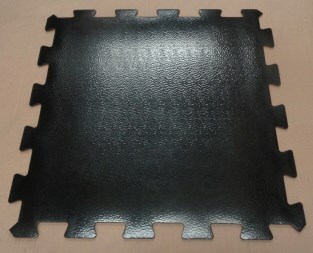 Extra Heavy Duty Hammer Blow Surface Slate Sized Rubber Tiles. 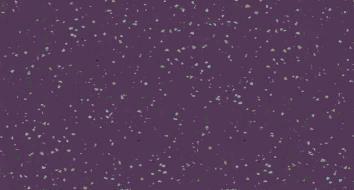 These Special production smaller format 24 x 48 cm tiles are ideal for smaller areas such as Kitchens and Bathrooms. 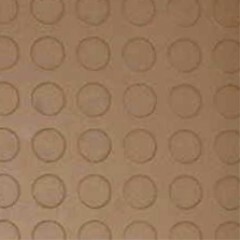 Lay them plain brick fashion or use our 3mm thick feature strips to form patterns with a recessed grout effect. Plus 26 of 24 cm long and 18 of 915 cm long Black feature strips. 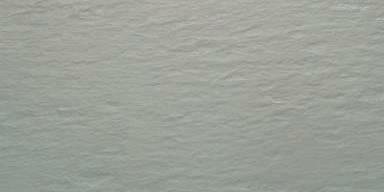 Total Area = 2.8 square metres - Ideal for a Toilet or small Bathroom. 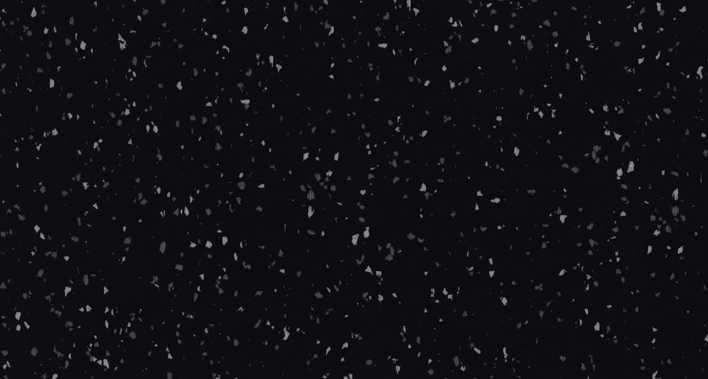 Note: 2 of these tiles have a slight mark in them, use these as cuts. Note: One tile has a 90mm sample edge cut off. 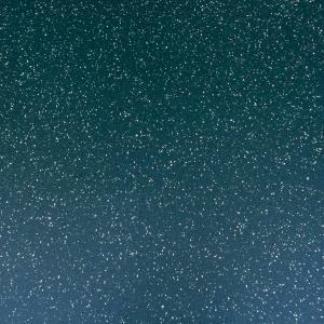 Job lot consisting of of 67 x Pumice 87 tiles, plus 8 large cut tiles. Plus 40 of 24 cm long and 34 of 915 cm long Cream feature strippings. 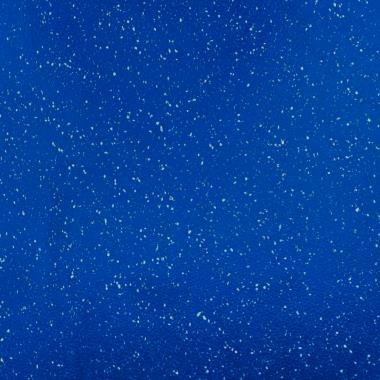 Total Area = 4.25 square metres - Ideal for a Toilet or Bathroom up to 2 x 2 metres. 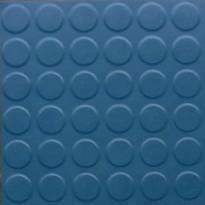 These Rubber tiles have a normal special order price of £68.40 + vat per square metre. 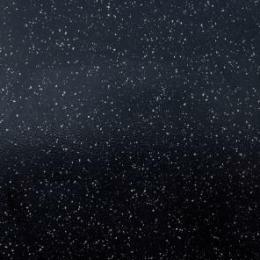 This 2.8 metre batch of tiles have a softer extra sound deadening acoustic backing and would be ideal for a small bathroom or toilet. Note: 6 of these tiles have a very slight imperfection - Use them for cuts. 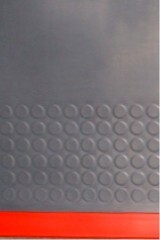 Commercial Grade Slip Resistant Dimpled Rubber Floor Tiles. 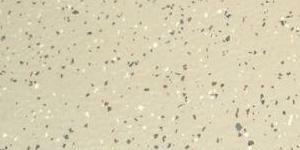 Extra Heavy Duty 6 mm thick with dimpled Surface and inlaid coloured chips. 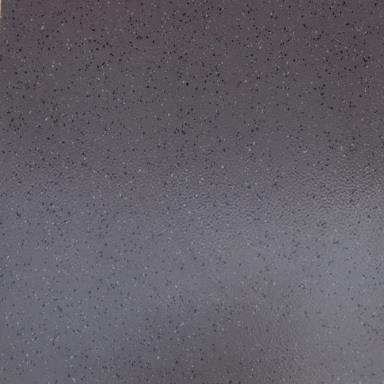 We have limited stocks of this exclusive Kimpton Flooring rubber flooring. 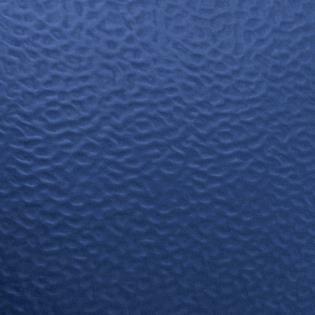 Batch 0157 - Very similar to above batch and could used with it as cuts. 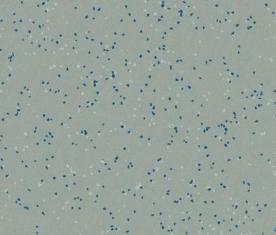 Above batches of Vibrant Blue tiles are almost identical and so could be mixed to make a larger area. 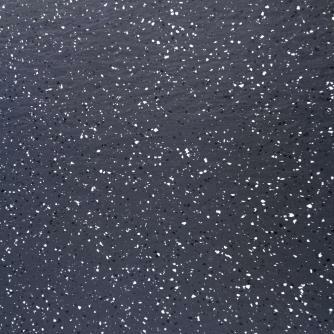 8 mm Thick Ultra Heavy Duty Dimpled Rubber Flooring. 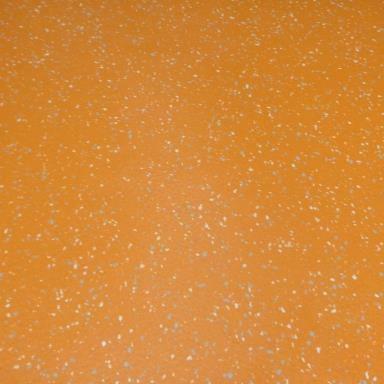 This serious heavy duty slip resistant flooring is ideal Gyms and Sports rooms. 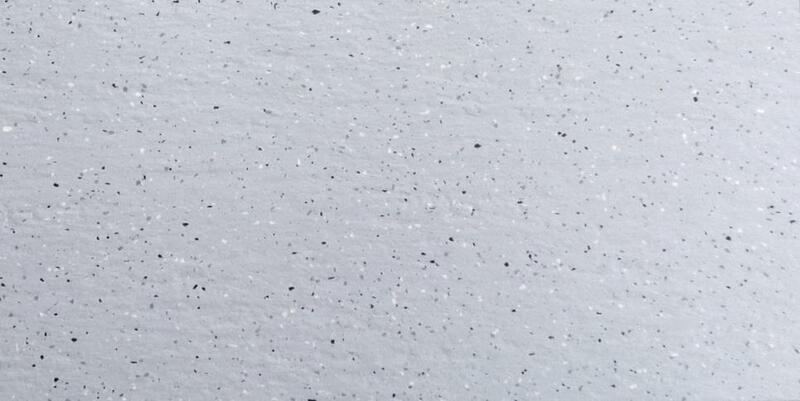 Thick enough to be loose laid without adhesive if necessary. 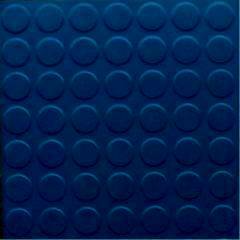 These Rubber tiles have a special order price of £79.40 + vat per square metre. 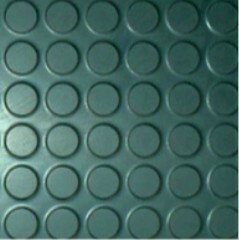 9 mm Thick Ultra Heavy Duty Dimpled Rubber Flooring. 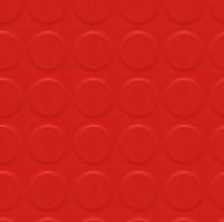 Note: The 9 square metres consists of 36 x A grade tiles, Plus 7 x B grade tiles that can be used for cuts. 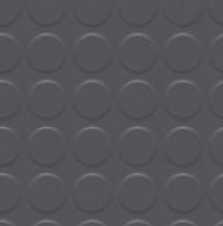 Commercial Grade Slip - Resistant Slate Effect Rubber Sports Floor Tiles. 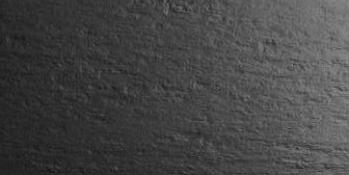 Note: We will also throw in free of charge 5 slight imperfect tiles (Extra square metre) that can be used for cuts. 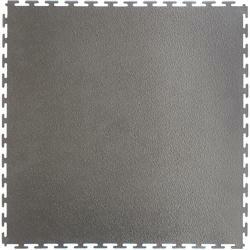 These special order size rubber tiles have an order price of £84.60 + vat per square metre. 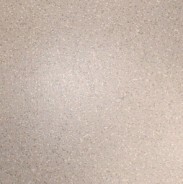 Note: We will also throw in free of charge 3 slight imperfect tiles that can be used for cuts. 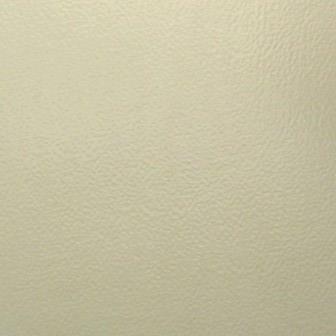 You are paying only £38.00 per panel - Special order price of first grade panels is £84.60 + vat each. 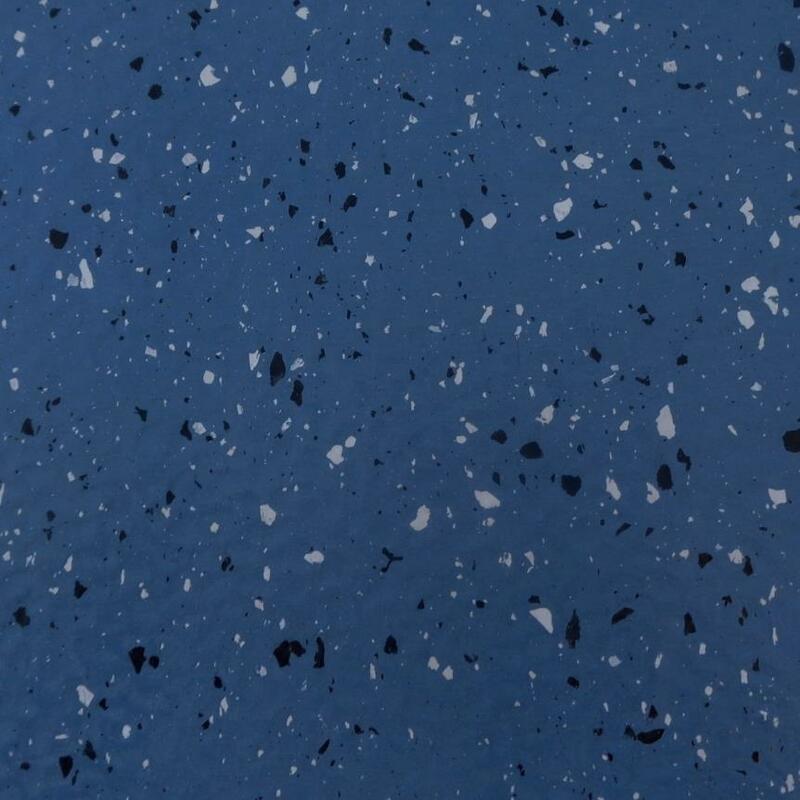 If you Require other Bargain Second Grade Rubber Floorings, Take a look at our 'B' grade rubber flooring Clearance offers page. 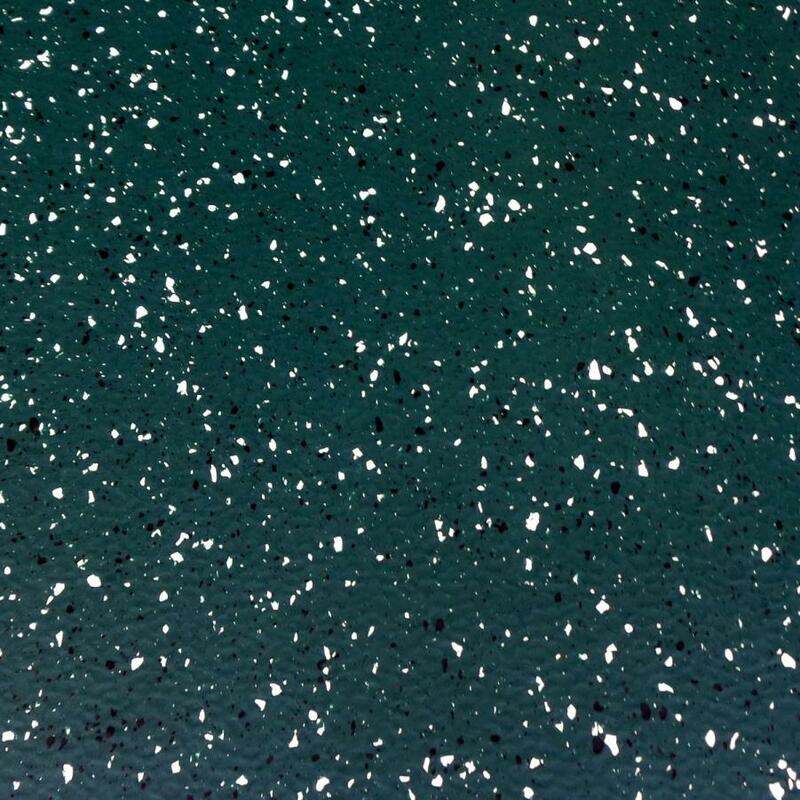 This super heavy duty rubber flooring is 9mm thick and weighs 13 kg per panel. 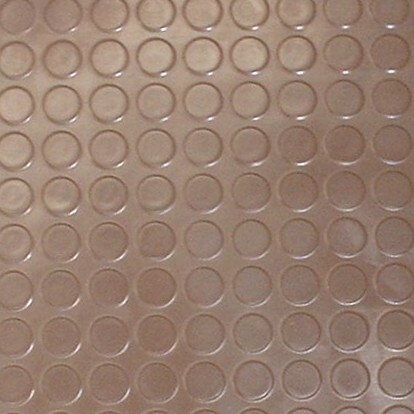 These Rubber Panels have a normal order price of £84.60 + vat per square metre. 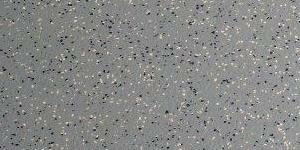 Contract Grade Smooth Surface Sheet Rubber Flooring. 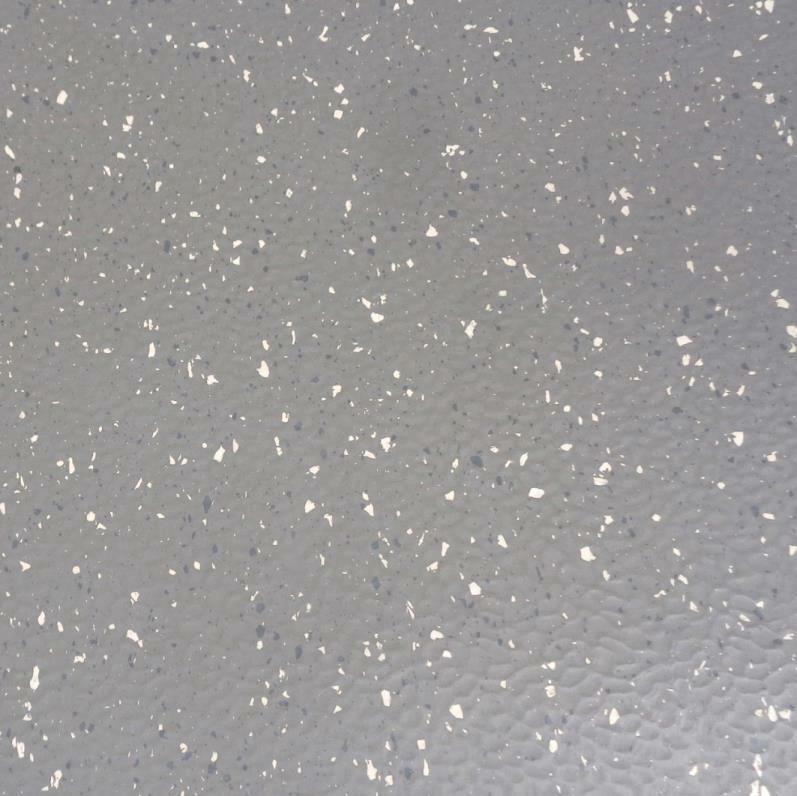 durability you would expect from Altro sheet rubber flooring. 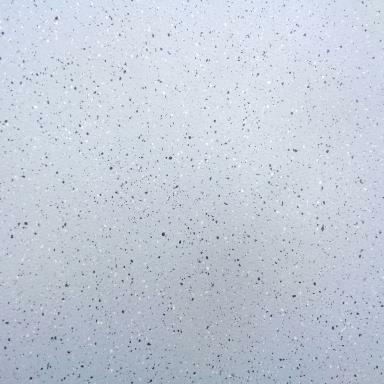 This is Sheet Rubber Flooring at it's best! In stock for next working day delivery. Why pay more and wait over a week for delivery? 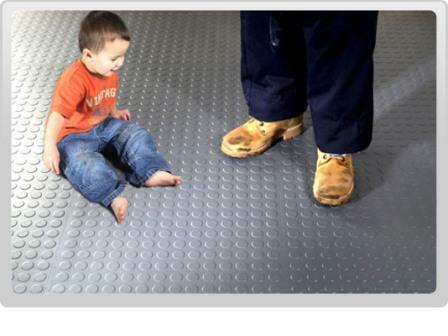 Slip resistant Sheet Rubber Flooring. 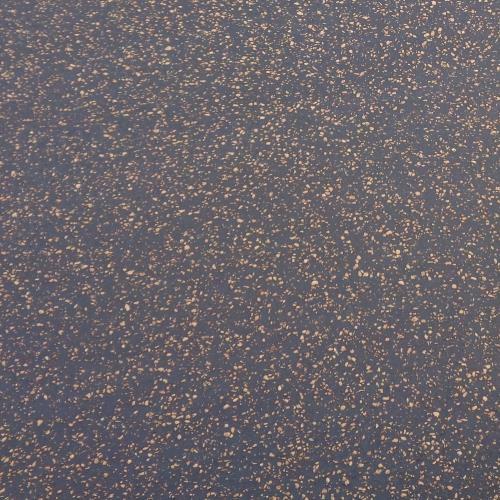 This is German Quality Sheet Rubber Flooring at its best! 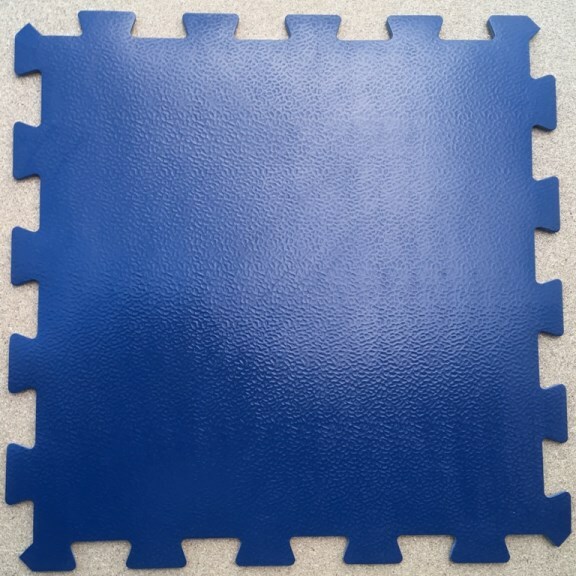 All Rubber Tiles are size 50cm x 50cm unless stated otherwise. 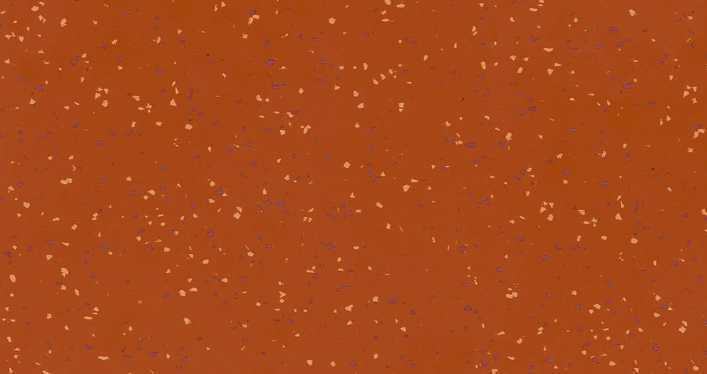 Rubber tile that is cigarette burn and chemical resistant. 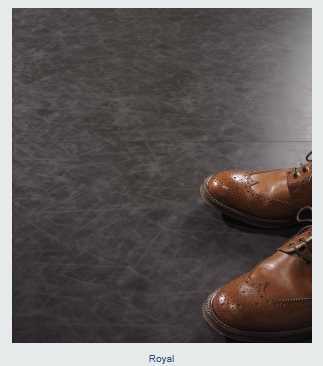 Use this excellent floor covering where slip resistance underfoot, comfort and quietness is required. 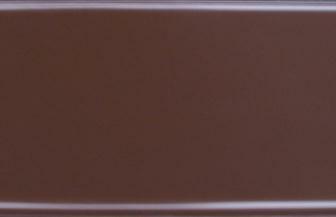 High Quality Flexible Skirting in Plain Brown Finish. 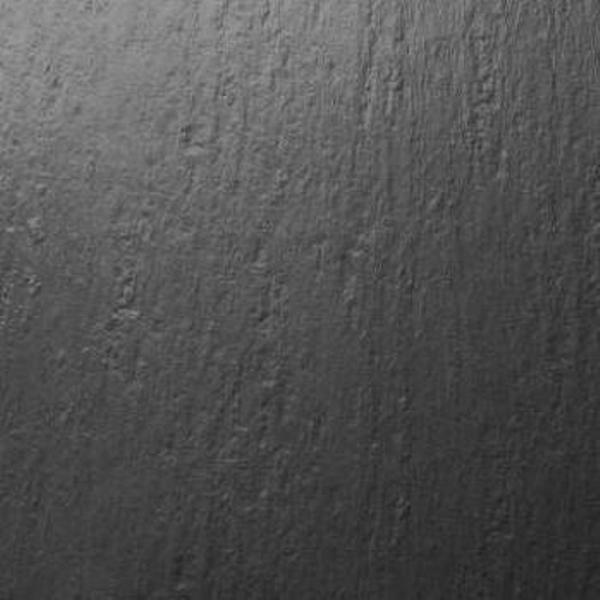 Simply fix to any smooth wall surface with contact Adhesive. 2.5mm thick with rounded top edge and coved bottom lip. Very Limited stock of this colour! 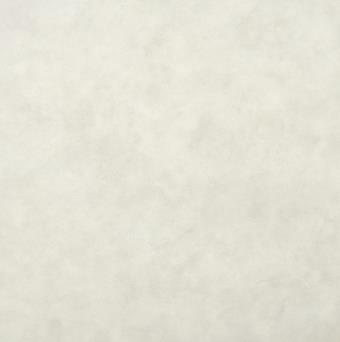 These Loose Lay Luxury Vinyl White Stone effect tiles require no adhesive and are so easy to cut and fit. 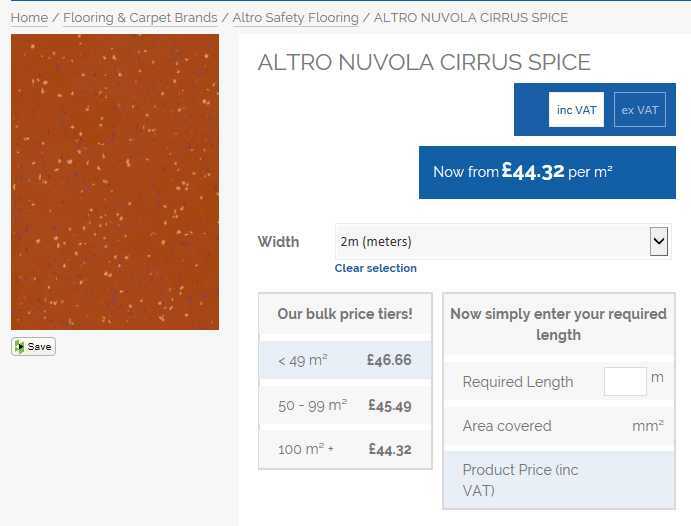 Our 'Competitors' are selling this same product at £49.00 + vat per square metre - See here. You will save £730.00 + vat buying this job lot from us. 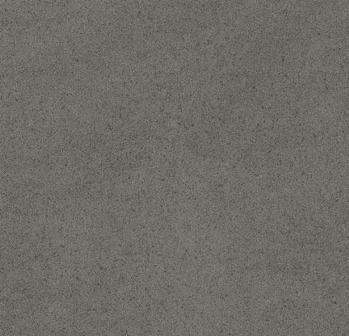 These Loose Lay Luxury Vinyl Grey Stone effect tiles require no adhesive and are so easy to cut and fit. This job lot is for 5 boxes x 2.5 square metres. 2 of the boxes are of the same batch and the other 3 are different batches. 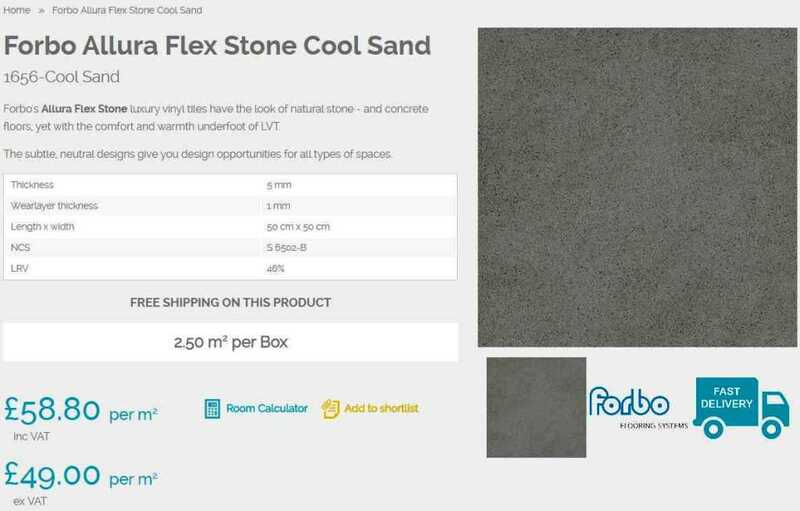 Real stone varies and so mix them up to get a bargain floor. Also 5 tiles have very small corner damage - Use these for cuts. You will save £392.50 + vat buying this job lot from us. 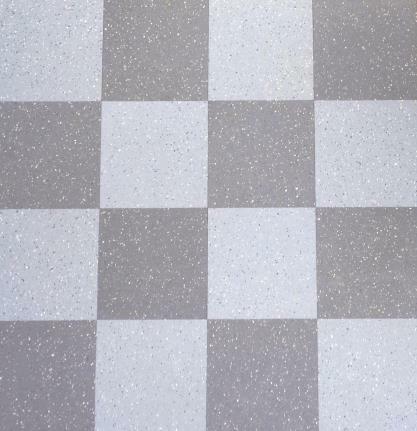 Commercial Grade Slip - Resistant Loose Lay Rubber Floor Tiles. 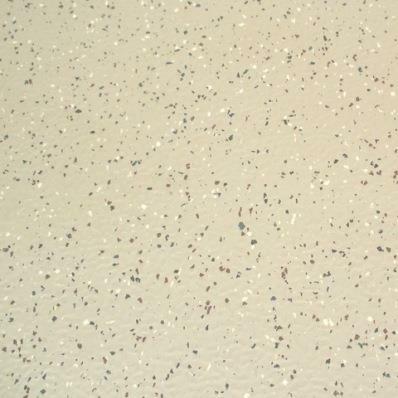 Heavy Duty with dimpled Surface and inlaid coloured chips. 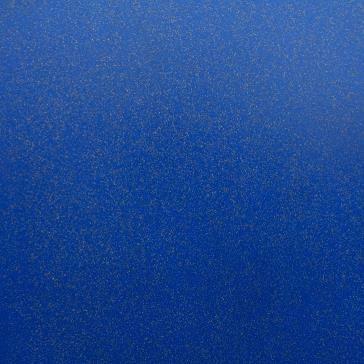 Loose Lay contract grade heavy duty vinyl floor planking. Such as Shops, Offices, Receptions, Bars, Restaurants, Retail Stores and of course Domestic Locations. 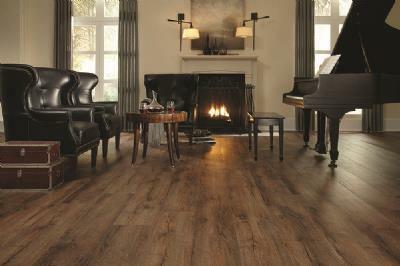 This Excellent looking Flooring has a 20 year domestic and 10 year commercial wear warranty. 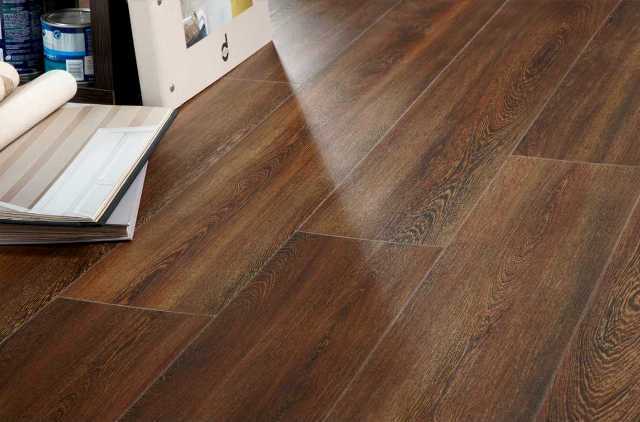 With an authentic looking textured wood grain surface for added realism, scratch and slip resistance. 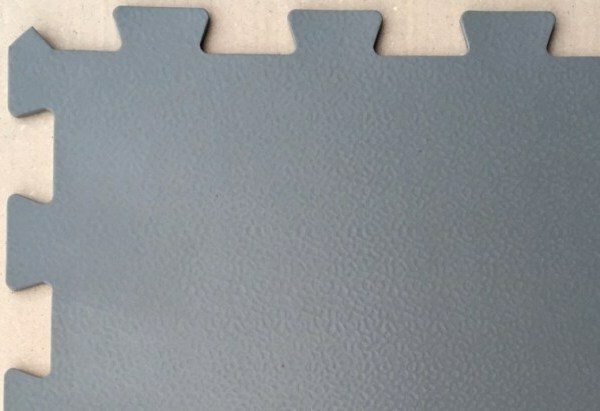 Easily cut and fitted using a Stanley type trimming knife with no adhesive required. 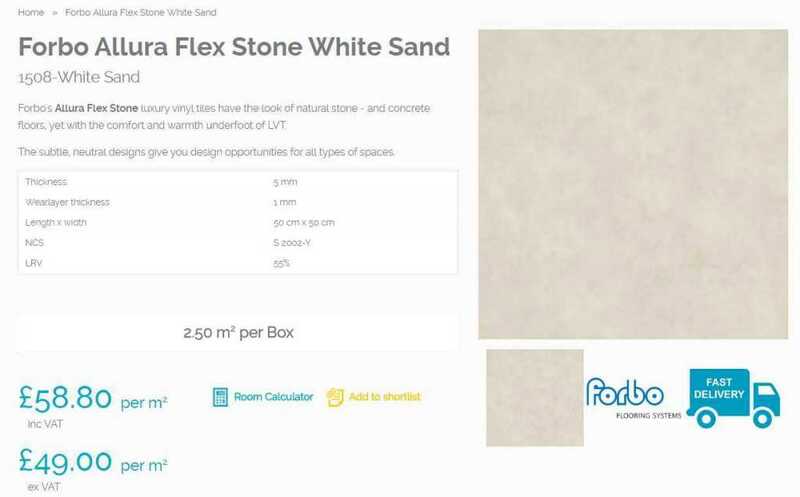 Simply locate and click edges together - Requires little or no subfloor preparation. Why pay up to double elsewhere? 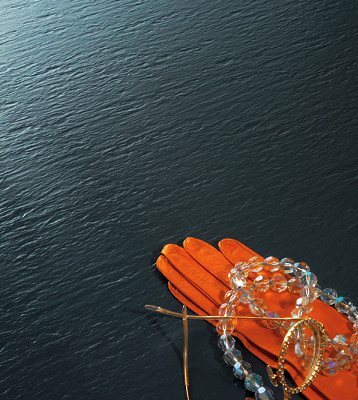 This luxury vinyl wood effect planking requires no adhesive and is so simple to fit! 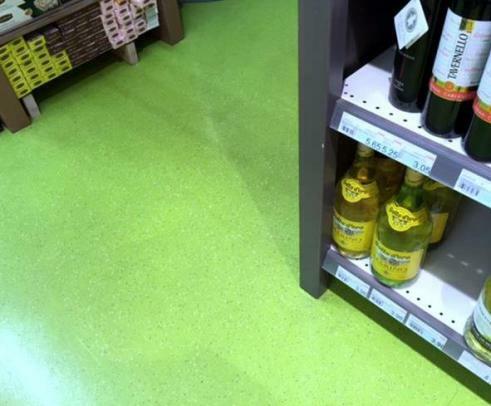 This Heavy Contract Grade, Luxury Vinyl Floor Planking can be used in Commercial Locations. 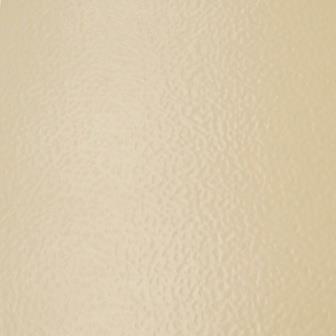 4.5mm thick with 0.55 mm wood grain embossed 'Super Guard' clear vinyl wear layer. 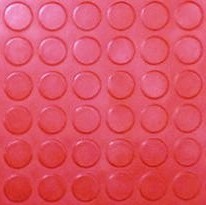 Loose lay Rubber Floor Tiles with a dimpled surface for added slip resistance. 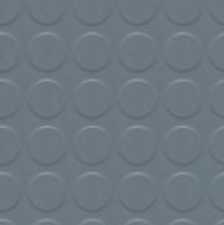 High quality Italian made interlocking edge loose lay rubber floor tiles with a dimpled surface for added slip resistance. 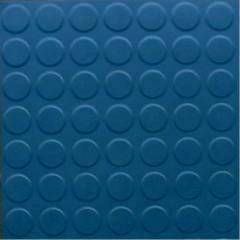 These very heavy duty rubber tiles can be laid loose for easy removal and re-use or can be permanently fixed with adhesive. 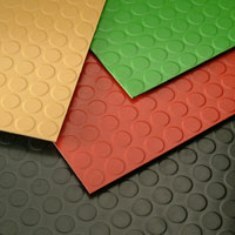 These superior loose lay rubber tiles are ideal for use in home Gyms and work areas. 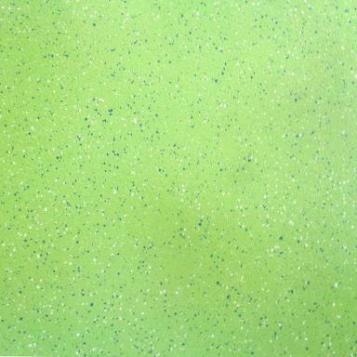 Tile Size 50cm x 50cm - From outer edge to edge. 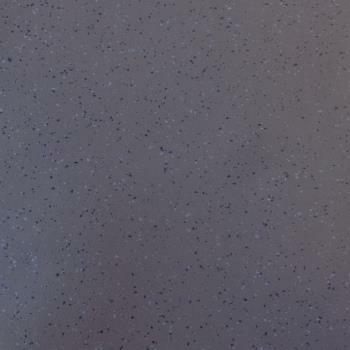 Plain coloured loose lay rubber floor tiles with a dimpled surface for added slip resistance. 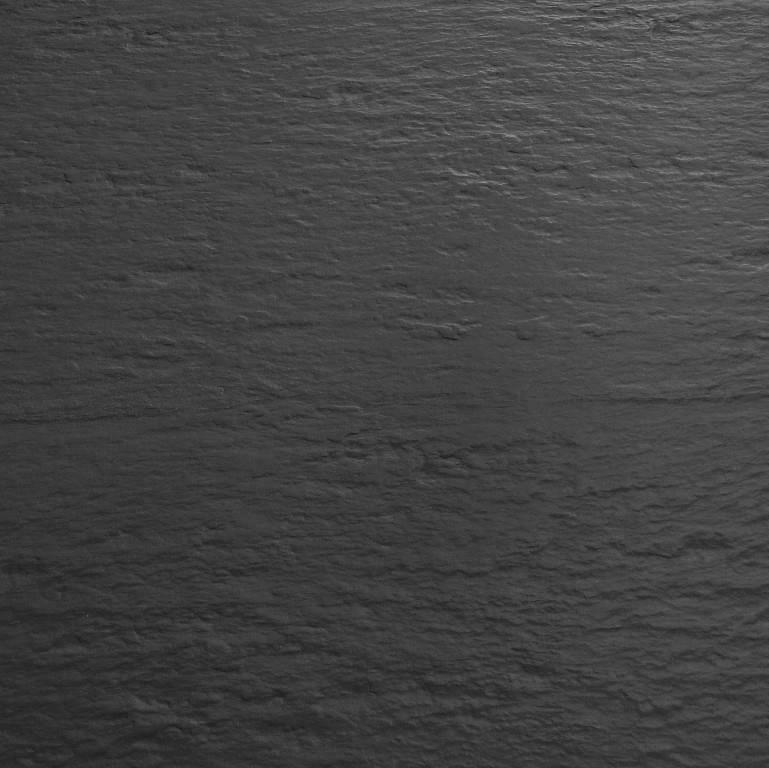 Tile Size 50cm x 50cm - From edge to edge. 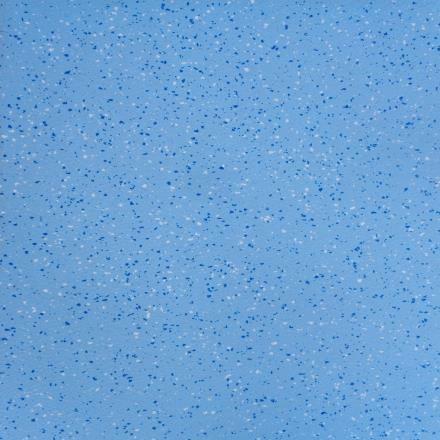 Why pay over £55 + vat per metre elsewhere for these tiles? 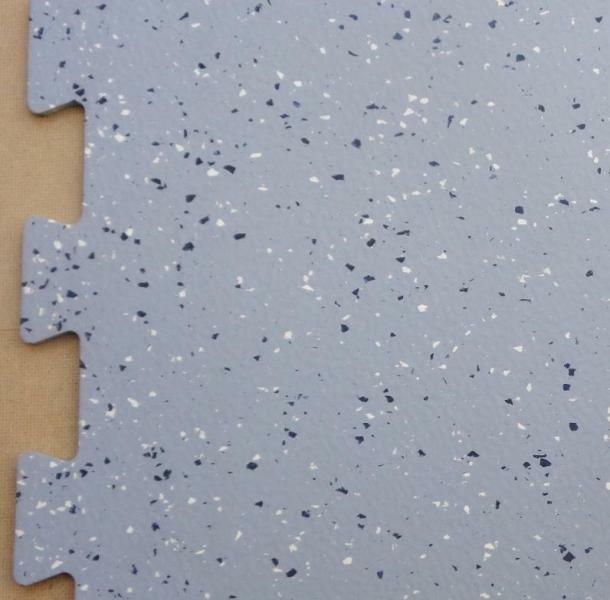 These Excellent tiles are a heavy contract quality loose lay foam backed vinyl tile - No adhesive required! Properties: Noise Reduction, Heat Insulation & Comfort Underfoot. 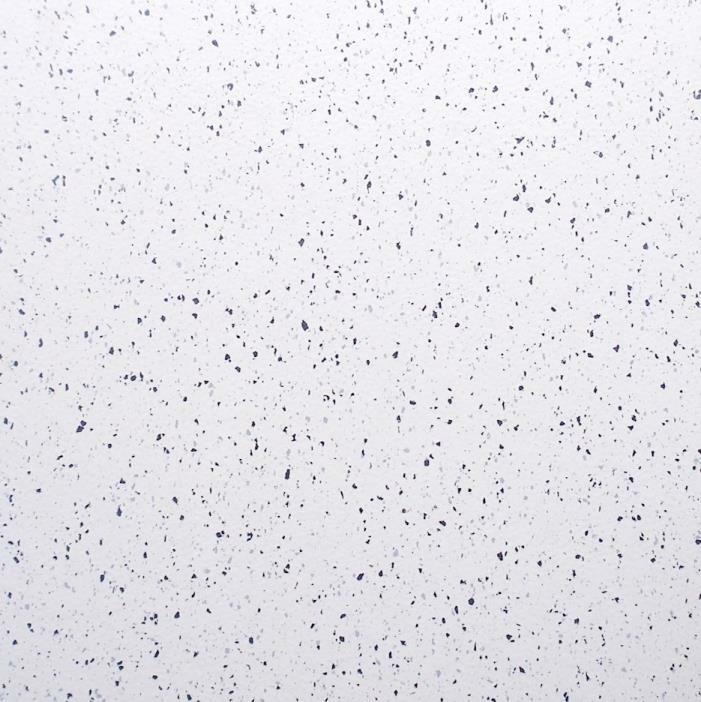 These tiles are ideal for Music Studios, Temporary Display areas and Residential Care Homes. 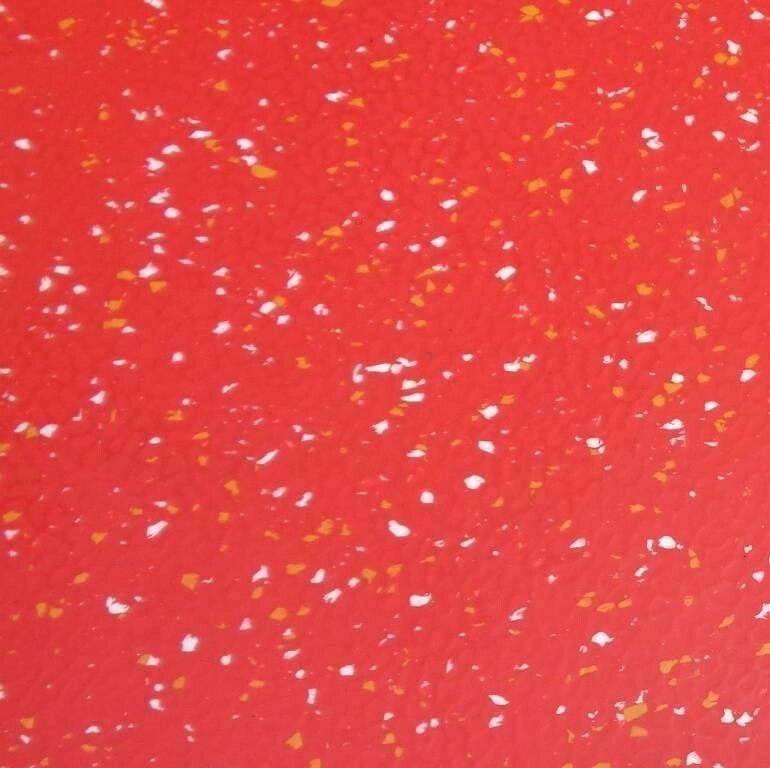 Ranging from 2.5 to 6 square metres per colour - Please call for details. 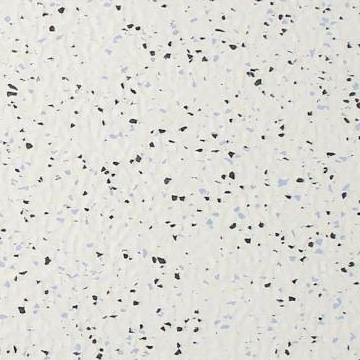 Interlocking Studded Vinyl Tiles - No Adhesive Required! 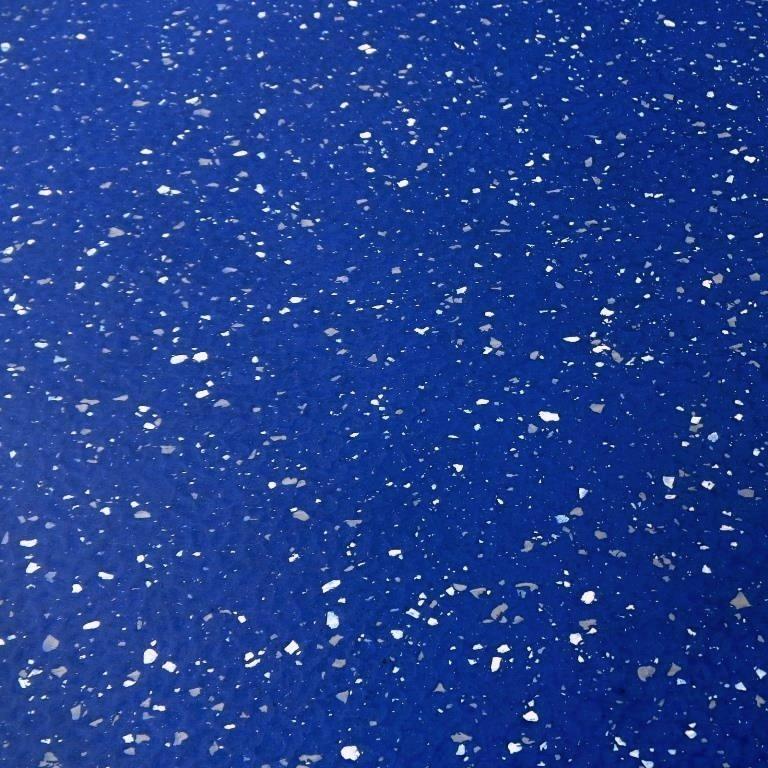 damage and have to re-surface your sub floor when they are removed! 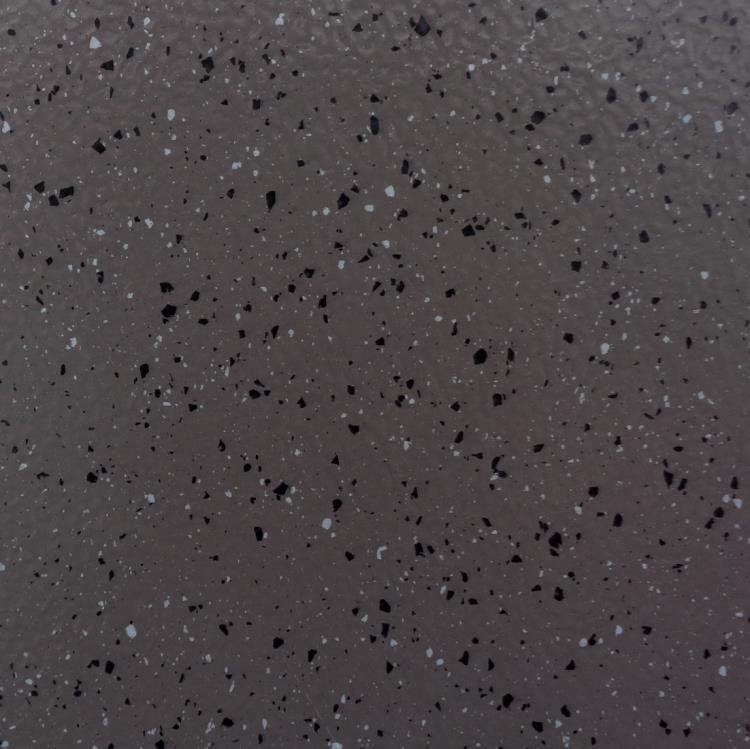 4.5mm Thick, with 25mm Diameter Studs. 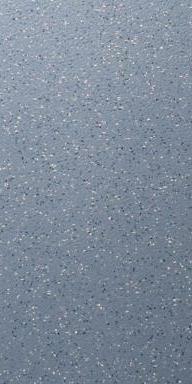 Interlocking Studded Vinyl Tiles - Extra Duty 5mm thick! 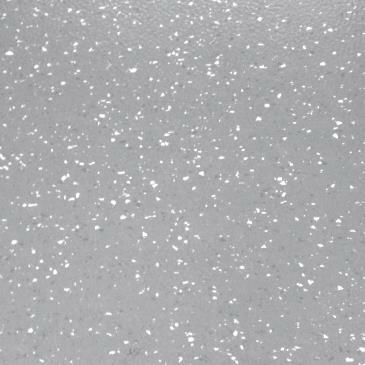 These Heavy Commercial grade tiles are made from a slightly thicker and much harder Compound than our standard range. 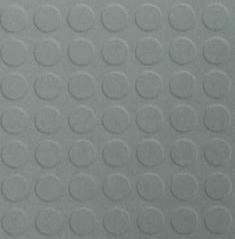 They are more durable and can withstand heavier point loading such as heavy cars and trolleys. 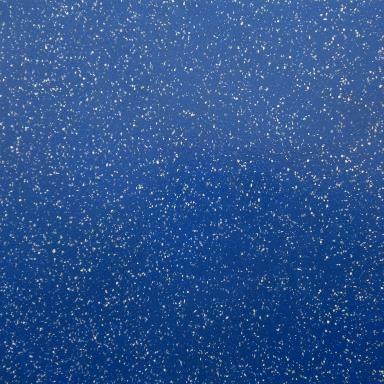 Interlocking Textured Surface Vinyl Tiles - No Adhesive Required! 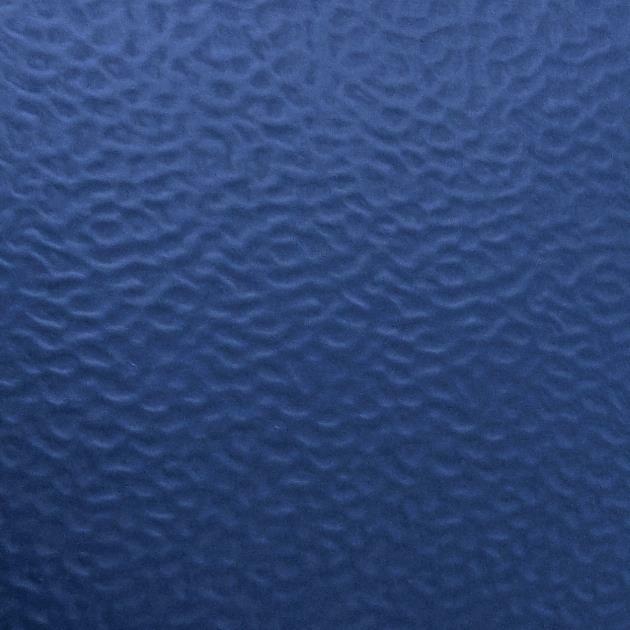 but are in fact made of a hard wearing, easy maintainable vinyl compound. 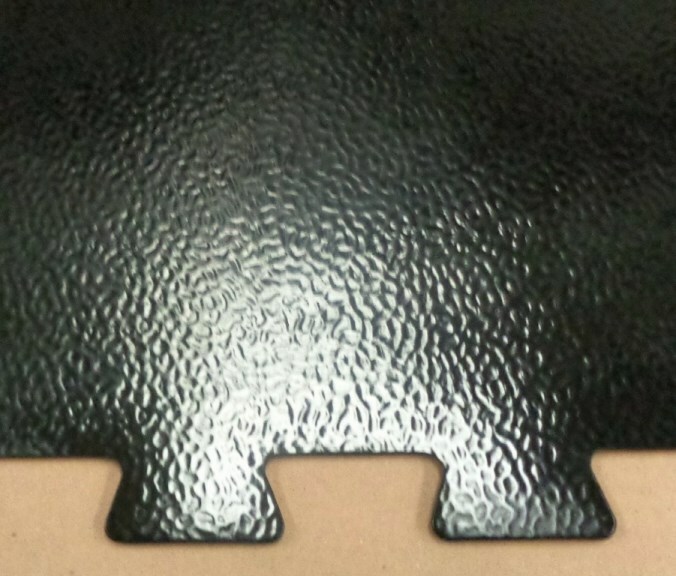 These very durable tiles can withstand Fork truck, Vehicle and Trolley use. 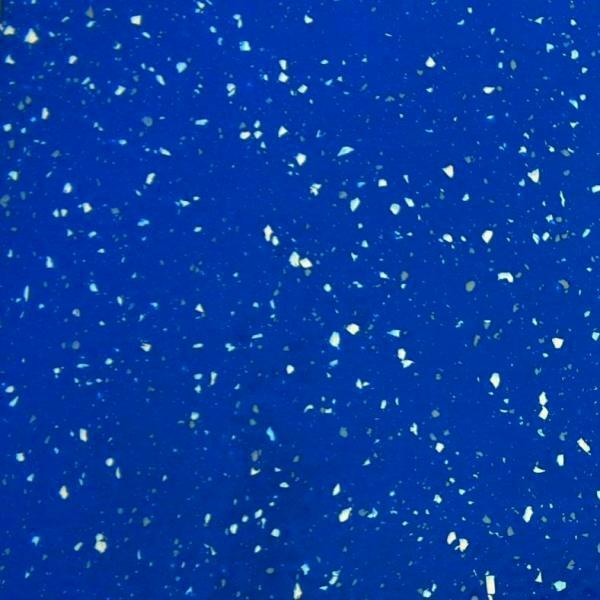 These tiles are ideal for workshops and garages. 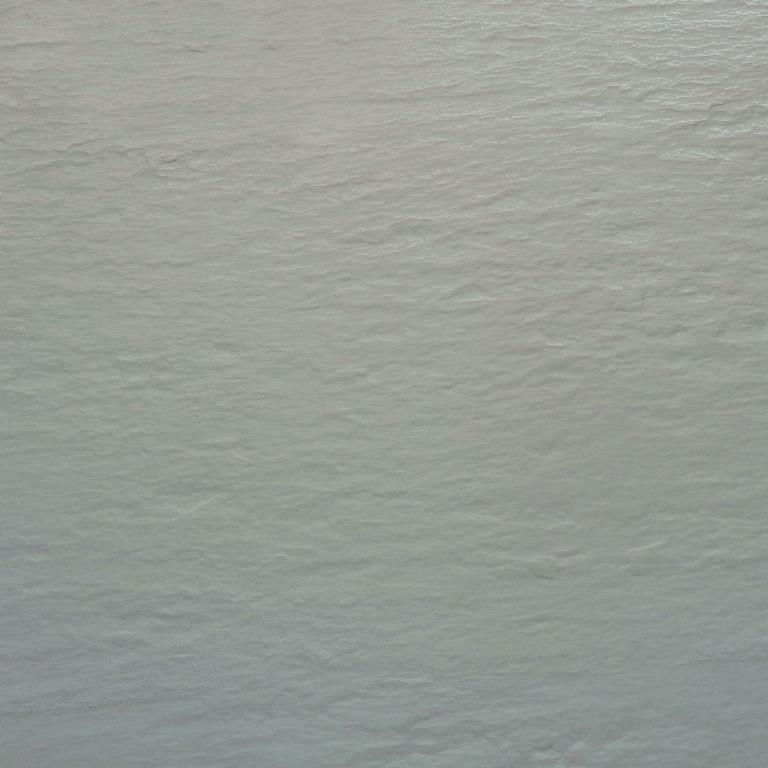 Available from stock in 5, 6 and 7mm thickness. Less than half trade price! Combined Nosing, Tread and Riser as a single unit with square edge high visibility integral nosing for safety. 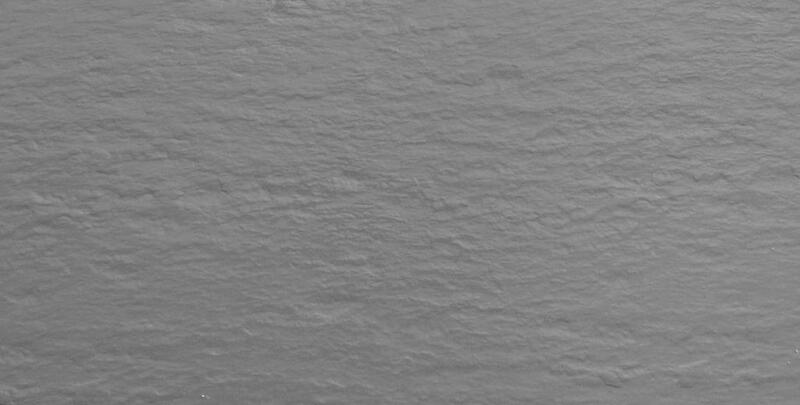 Start at the bottom and work your way up with each nosing edge overlapping the riser of the previous cladding section. 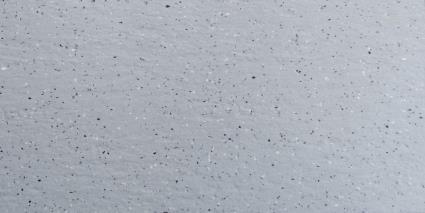 All this for just the price of a single nosing - Just trim to size and adhere in place with contact adhesive! 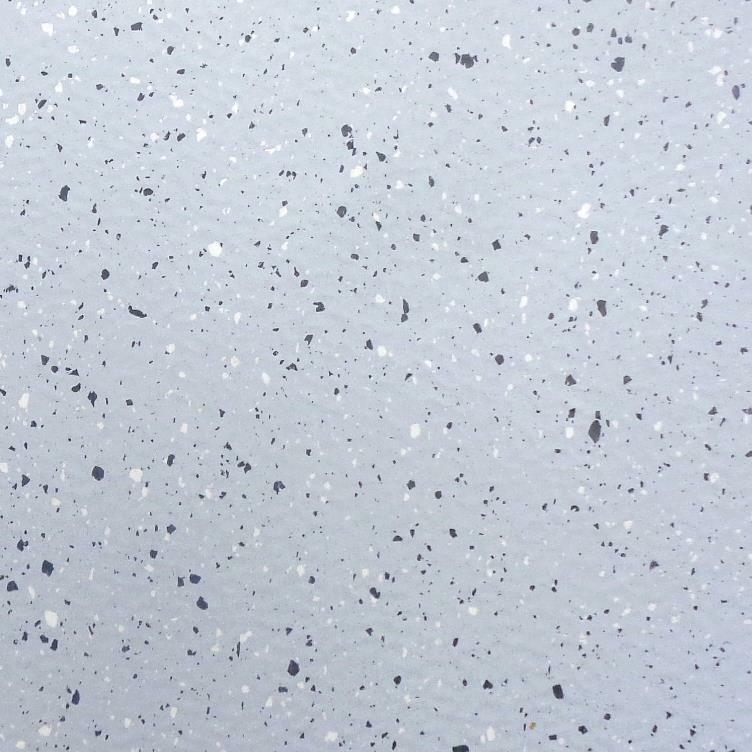 4mm Thick, 30cm depth studded tread section including 25mm depth nosing and 22cm plain riser section, overall 52cm in depth. 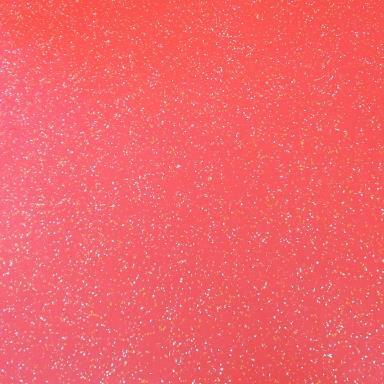 Many other colours, lengths and profiles of this product in stock - Ask for details.